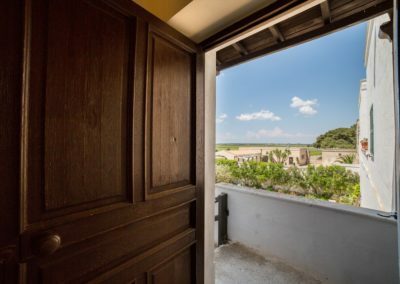 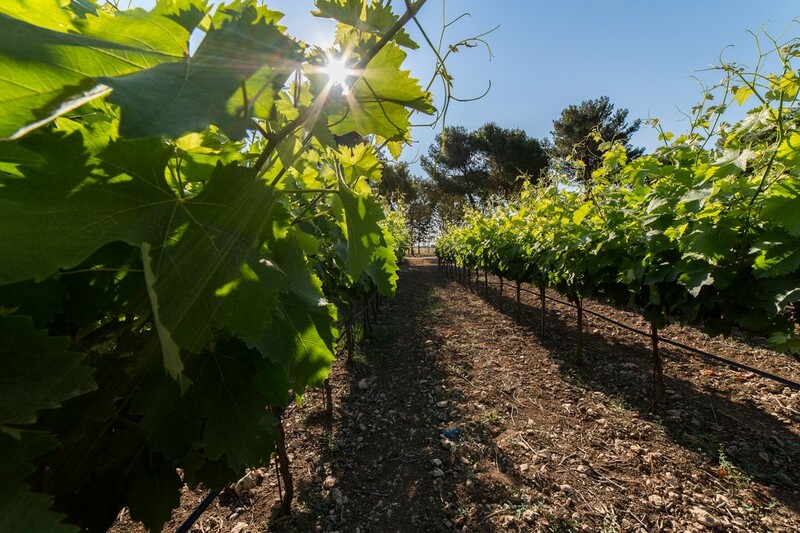 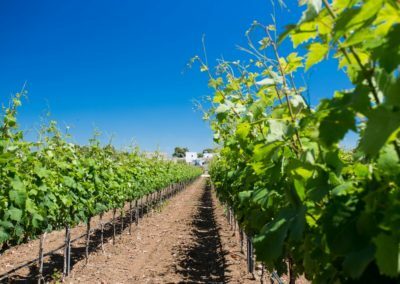 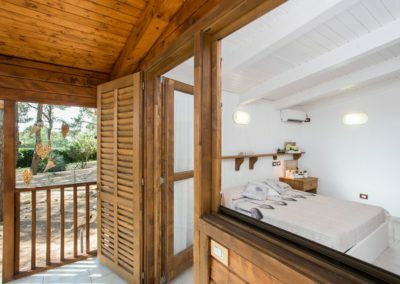 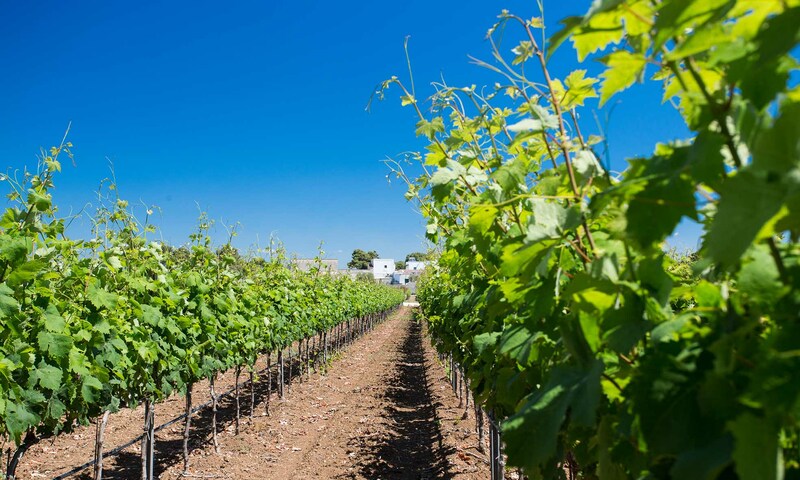 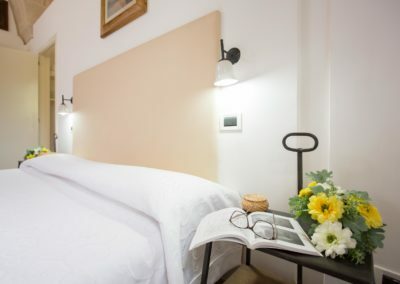 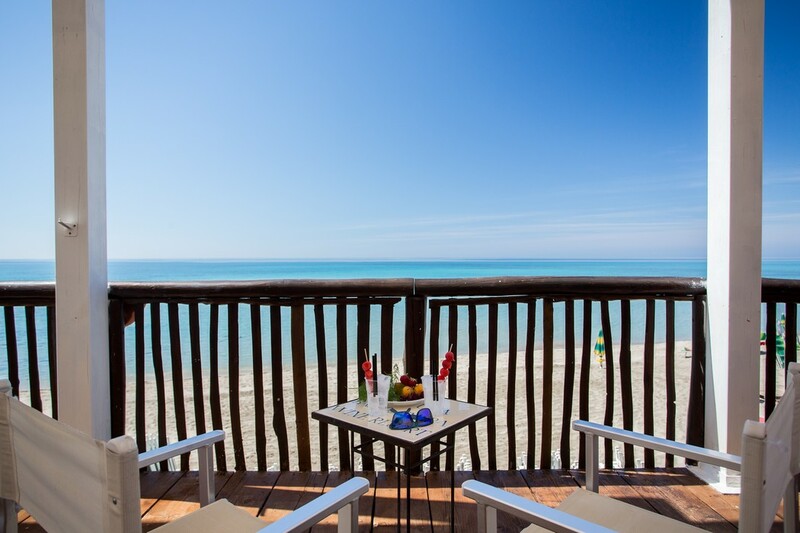 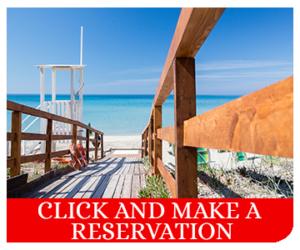 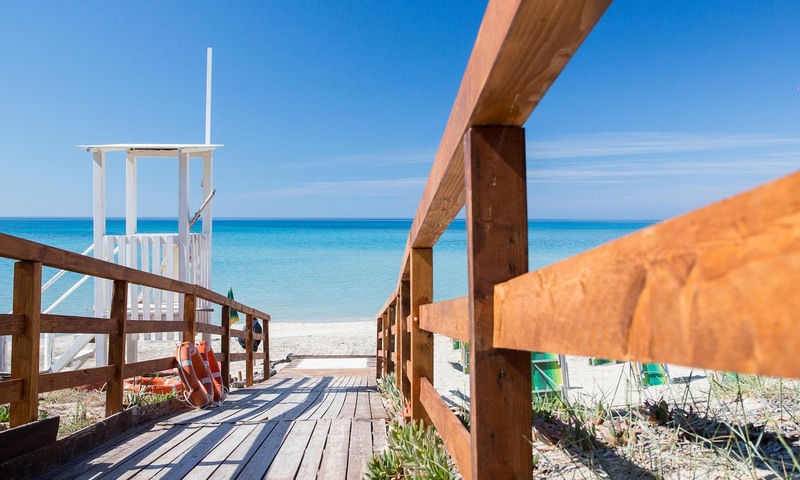 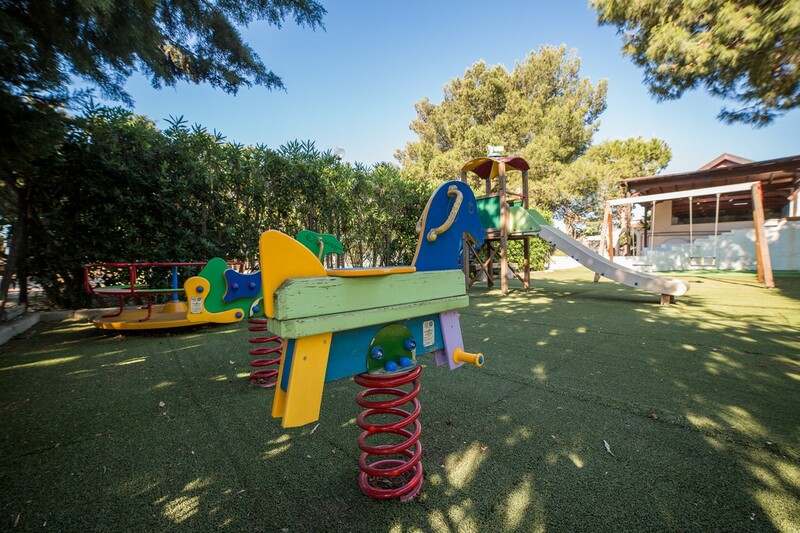 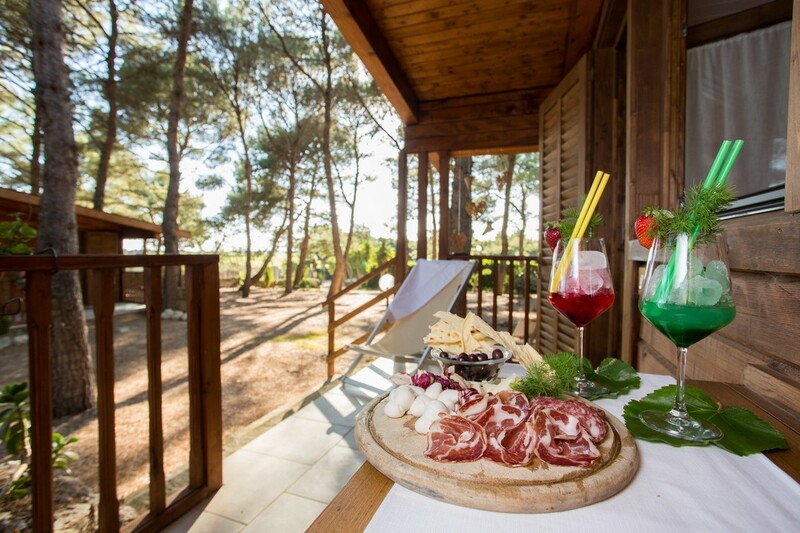 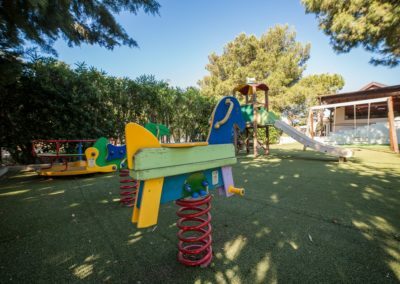 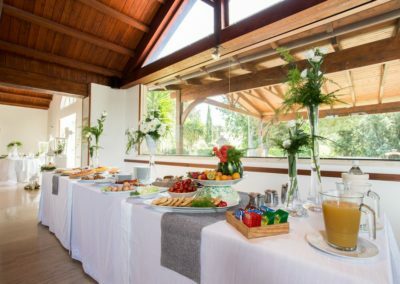 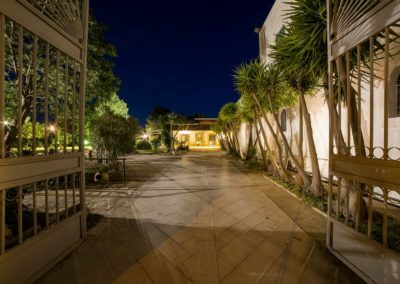 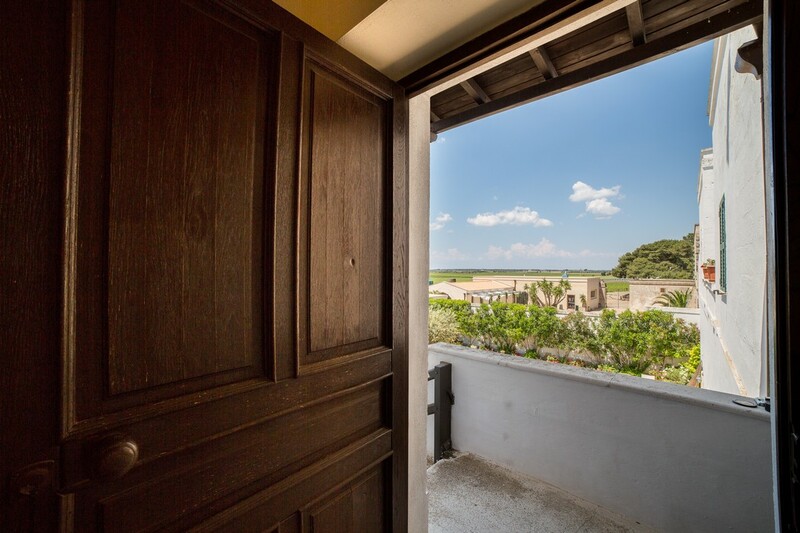 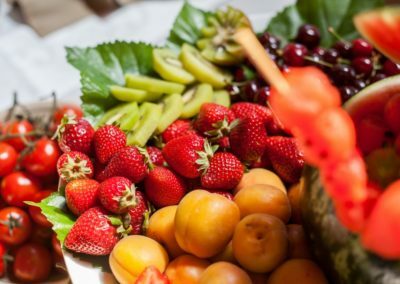 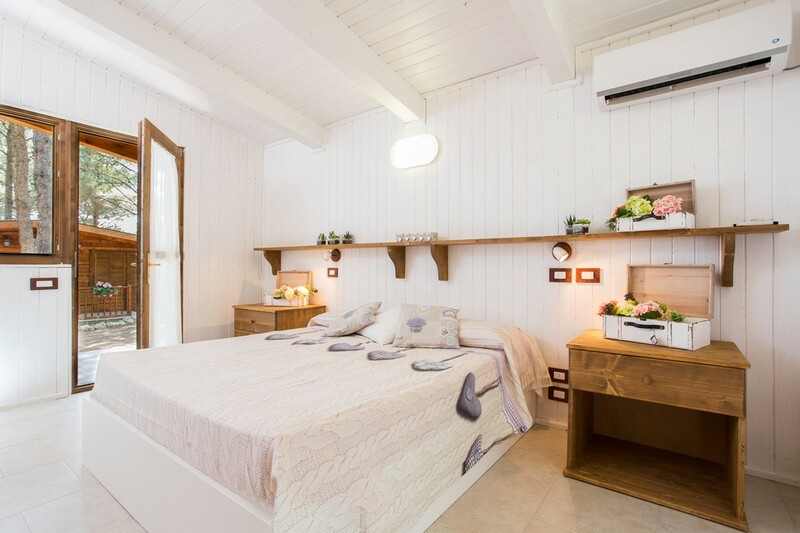 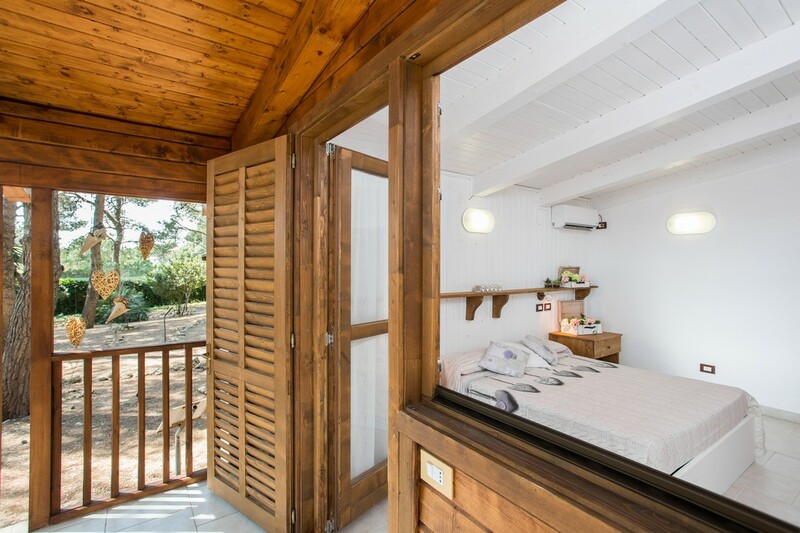 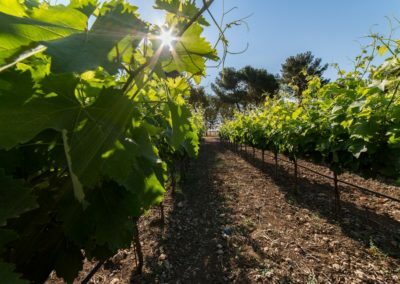 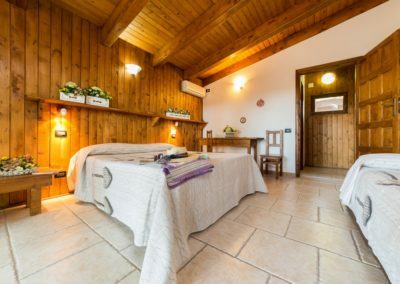 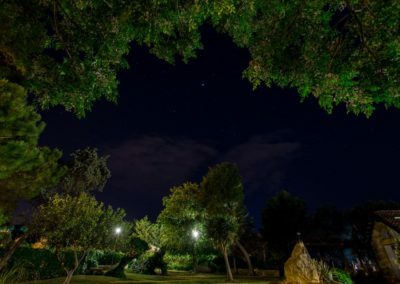 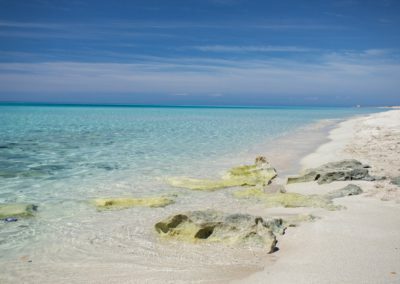 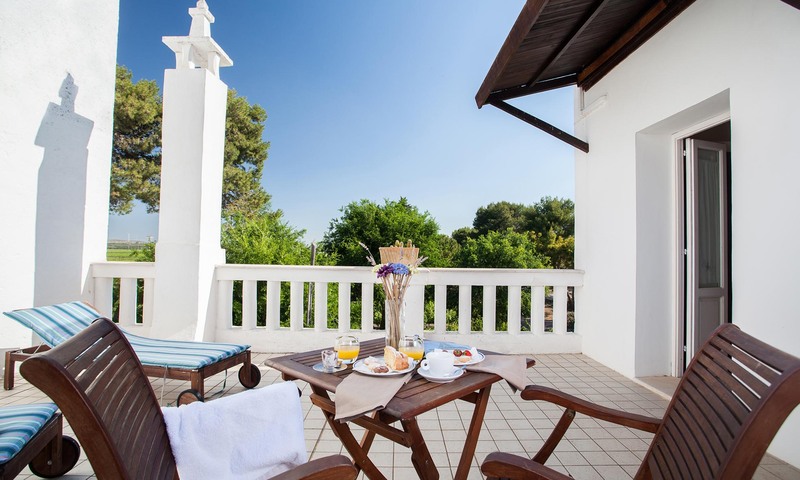 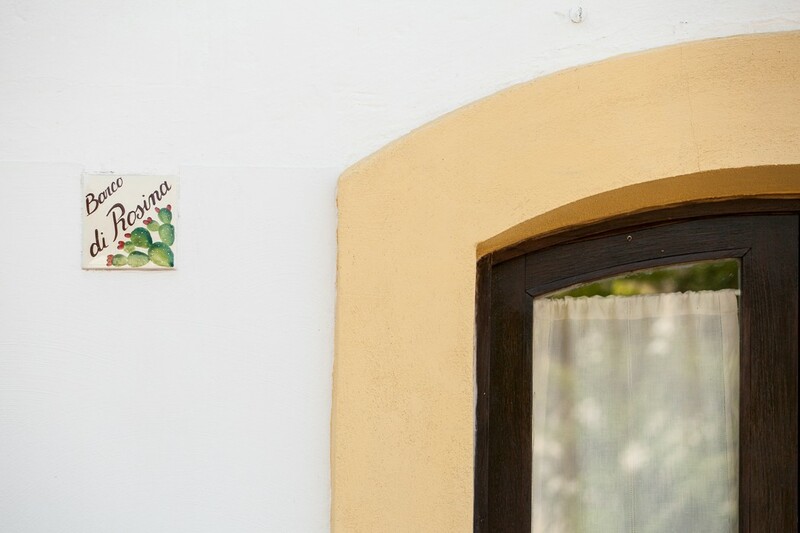 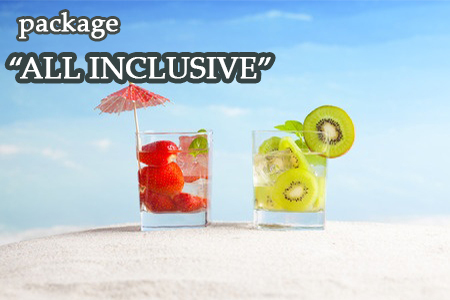 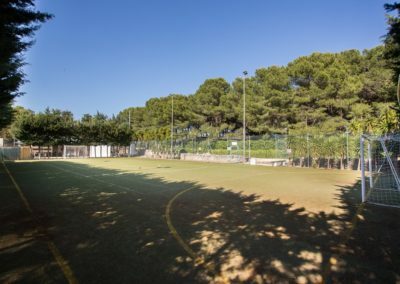 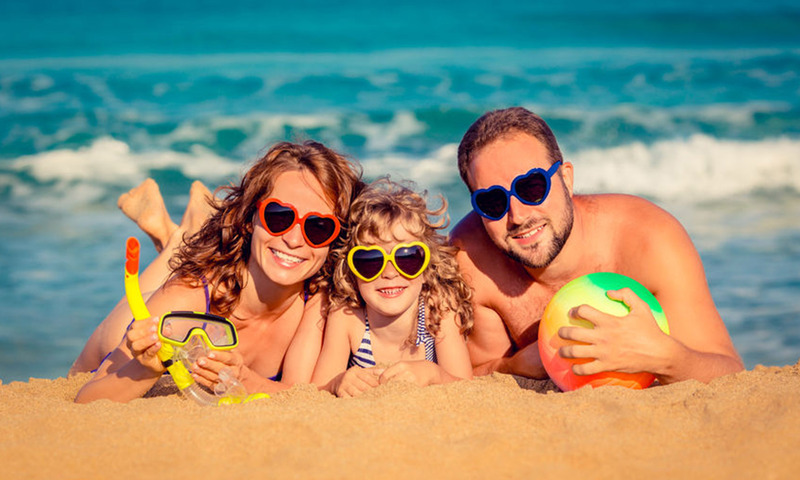 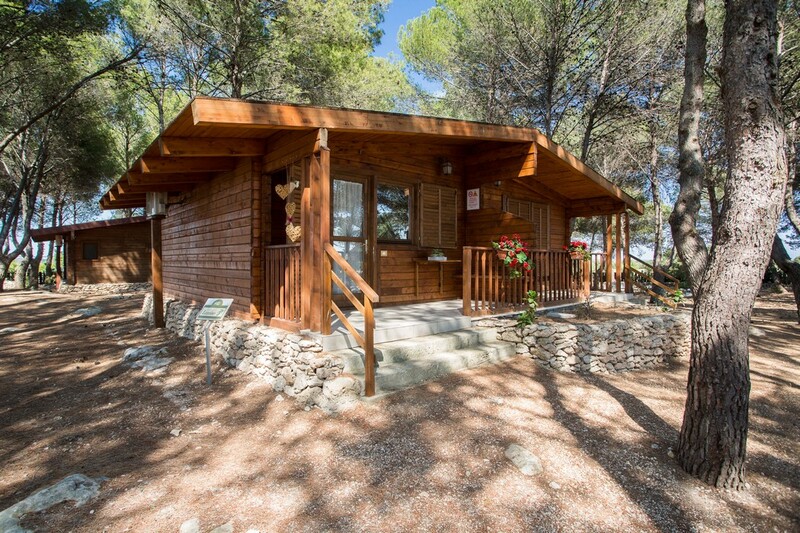 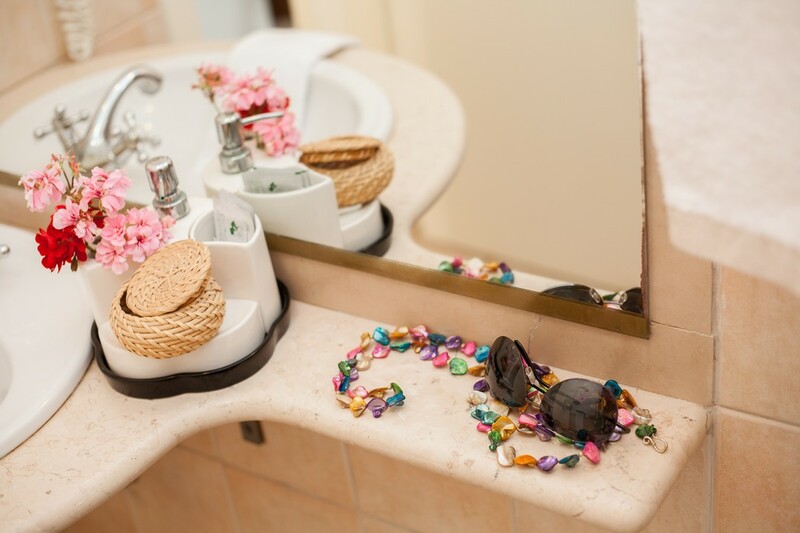 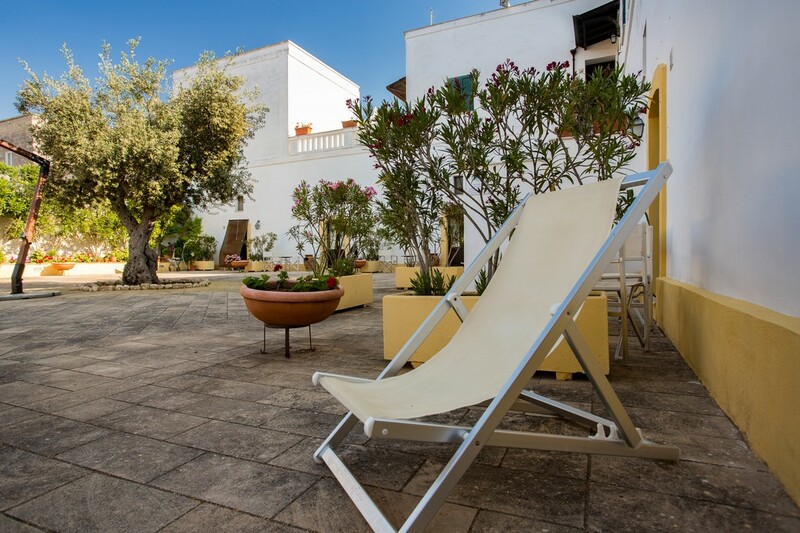 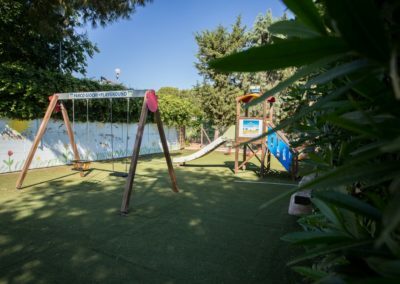 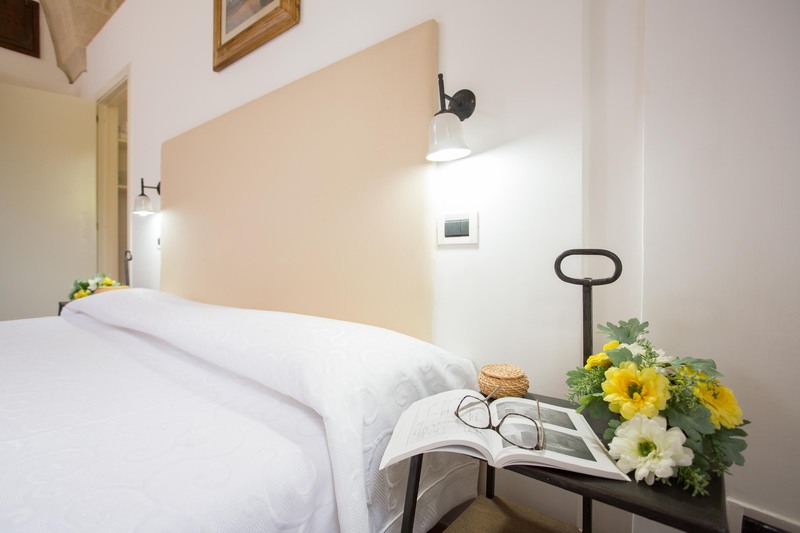 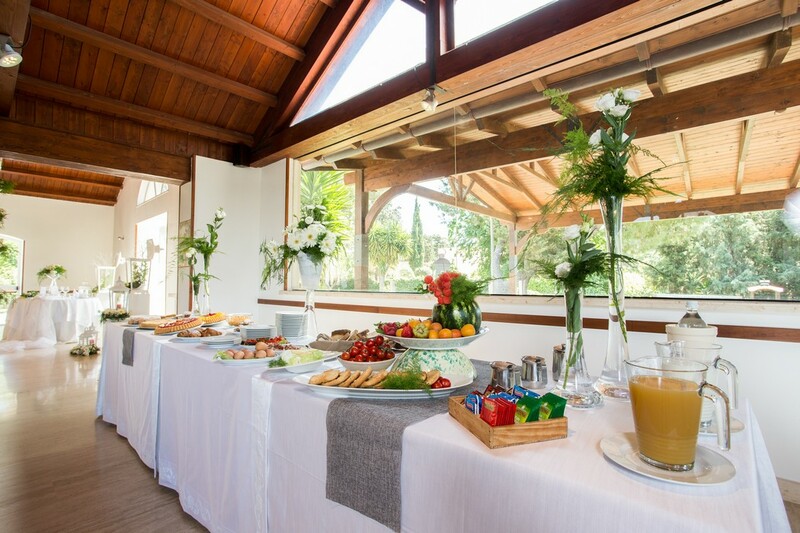 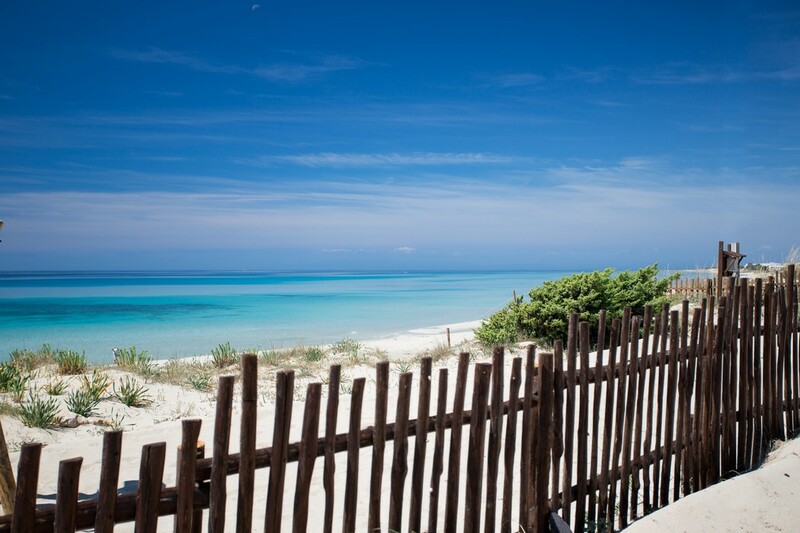 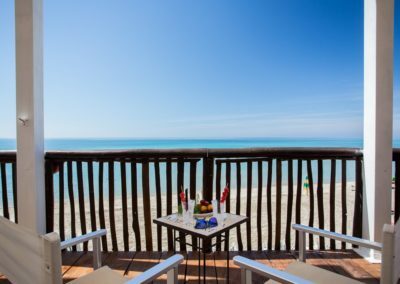 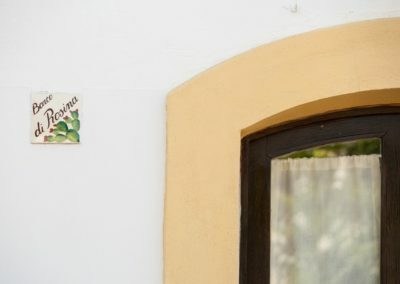 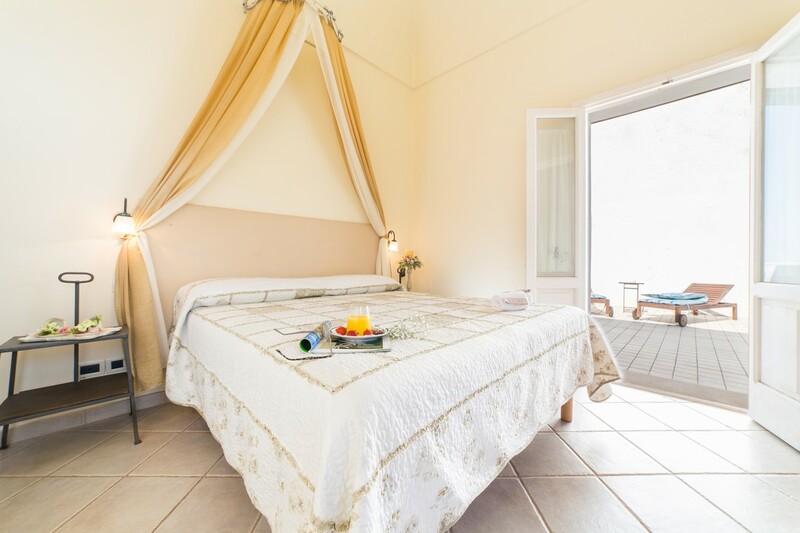 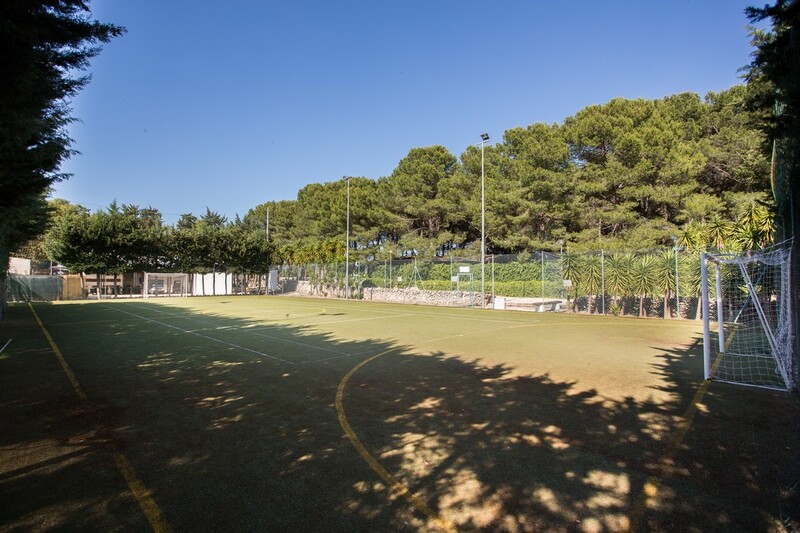 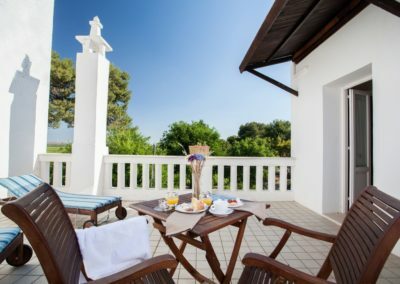 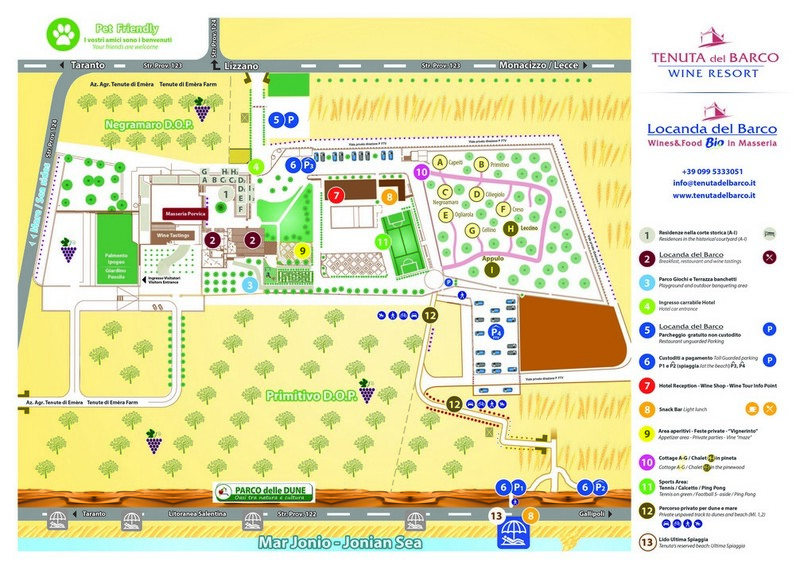 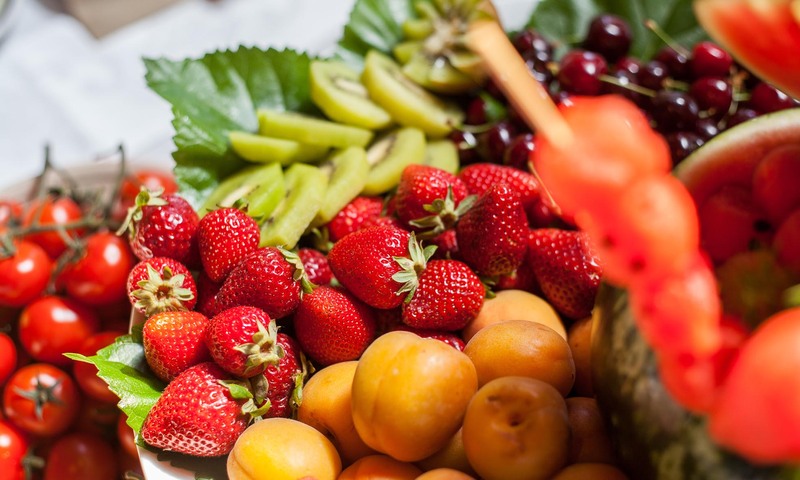 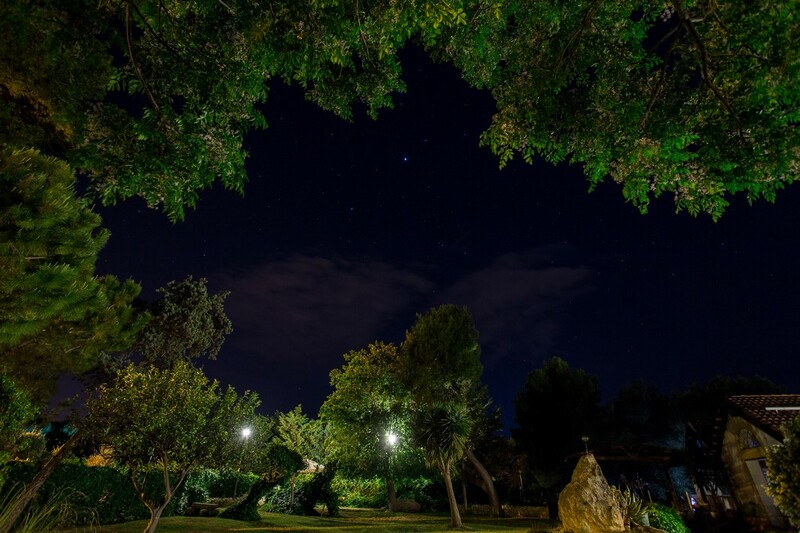 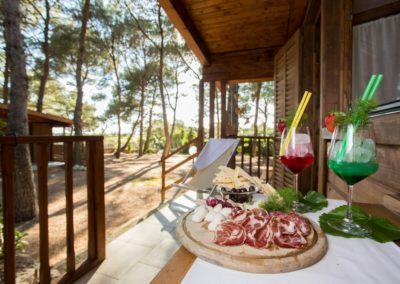 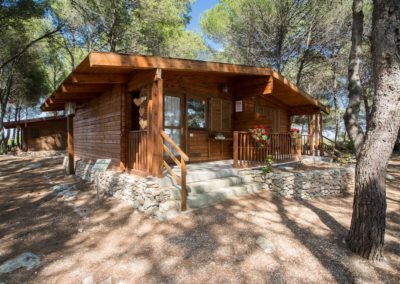 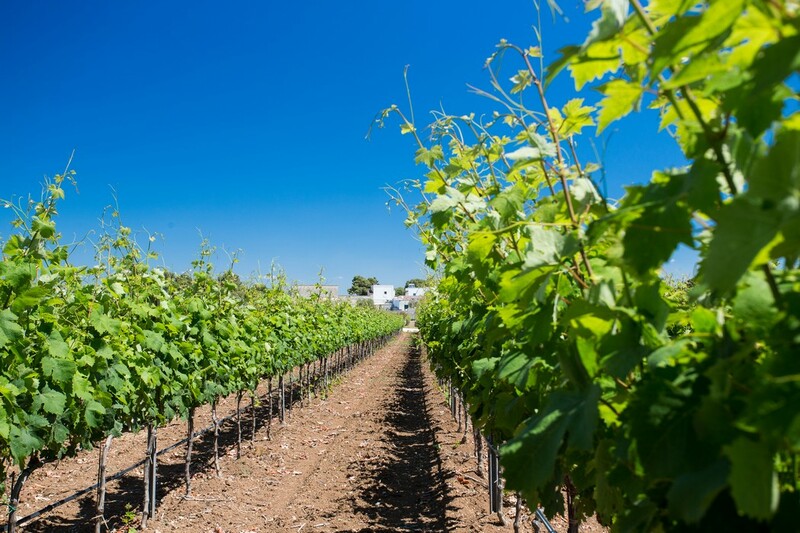 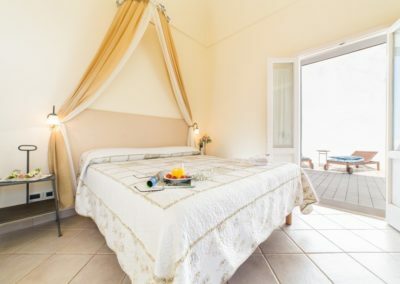 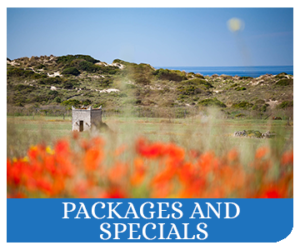 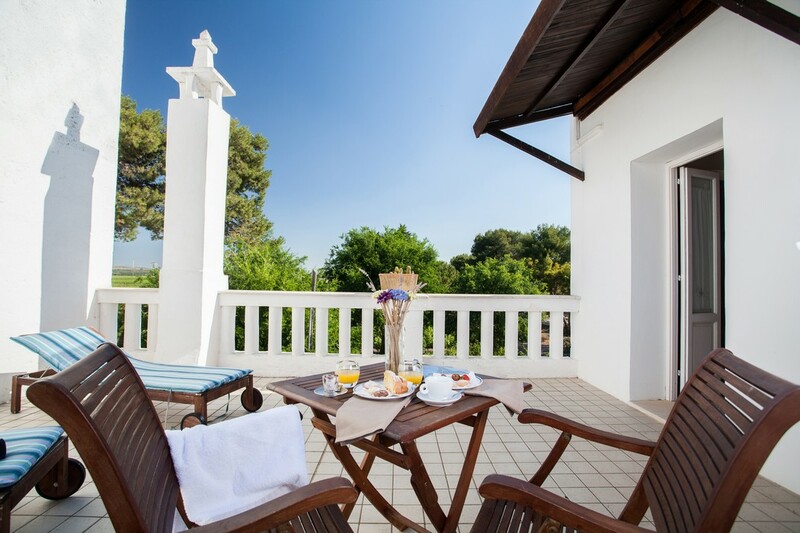 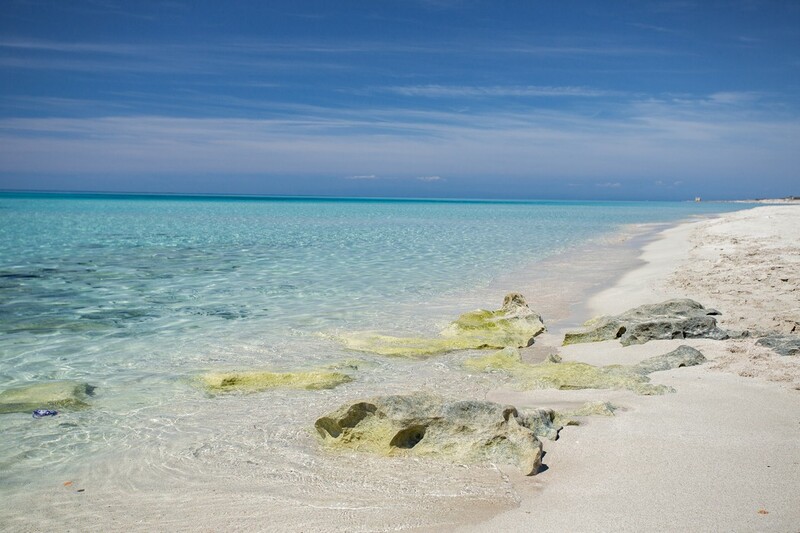 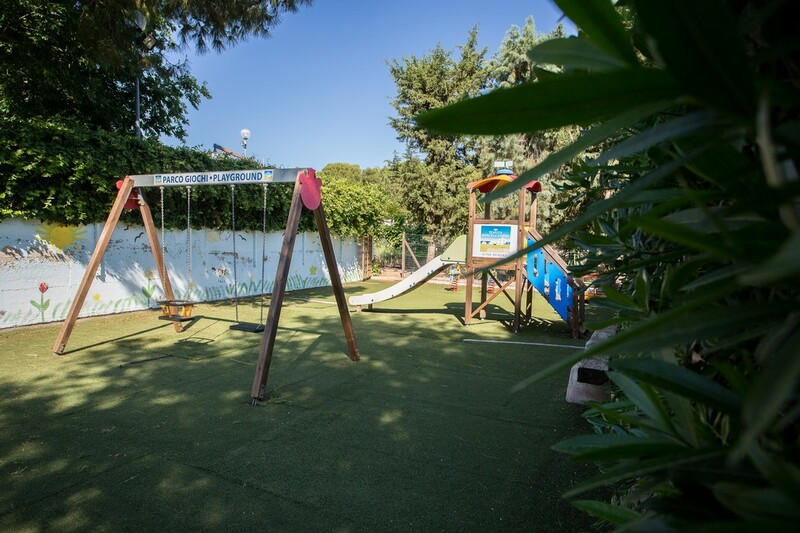 Tenuta del Barco Wine Resort by the Ionian Sea with its own private car park and reserved beach, has comfortable apartments in the historical courtyard and tasteful Cottages nestled in a pine grove. 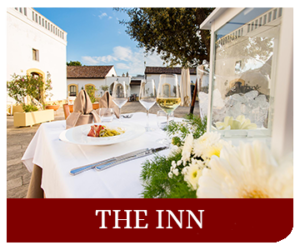 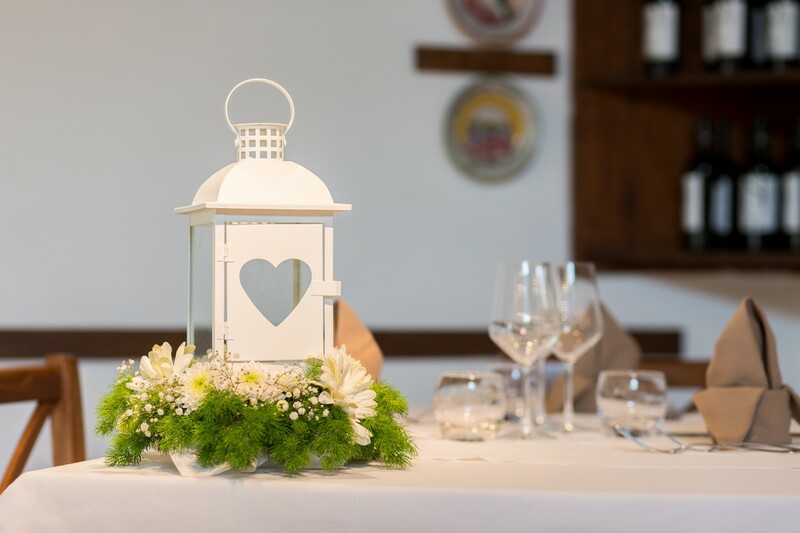 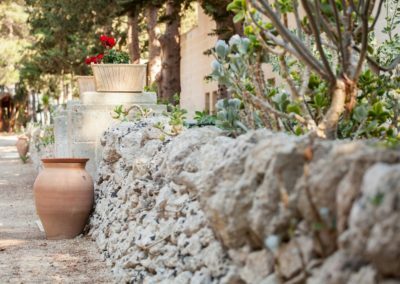 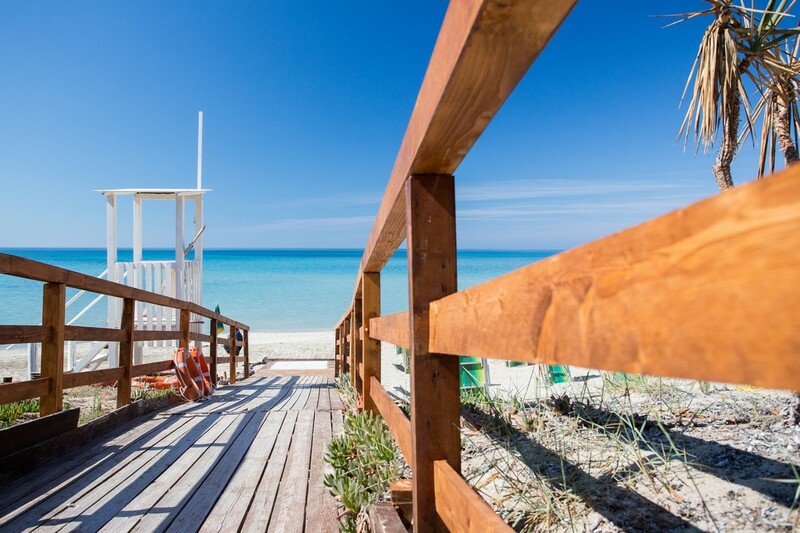 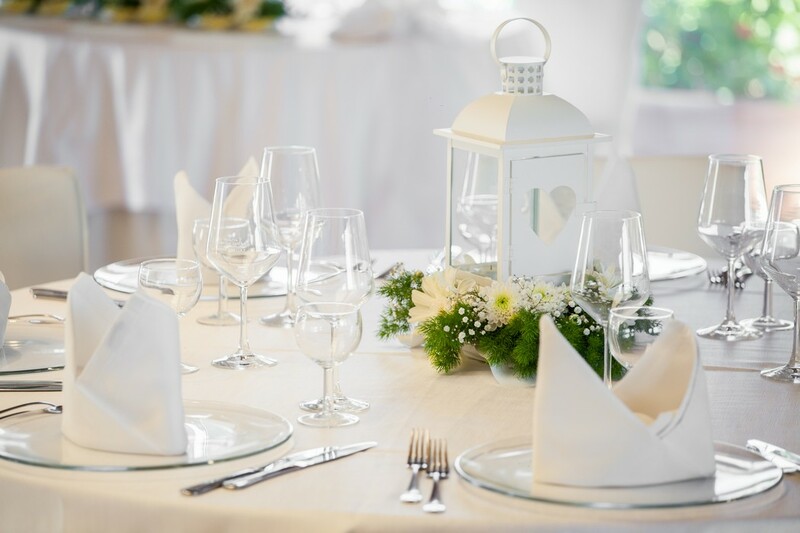 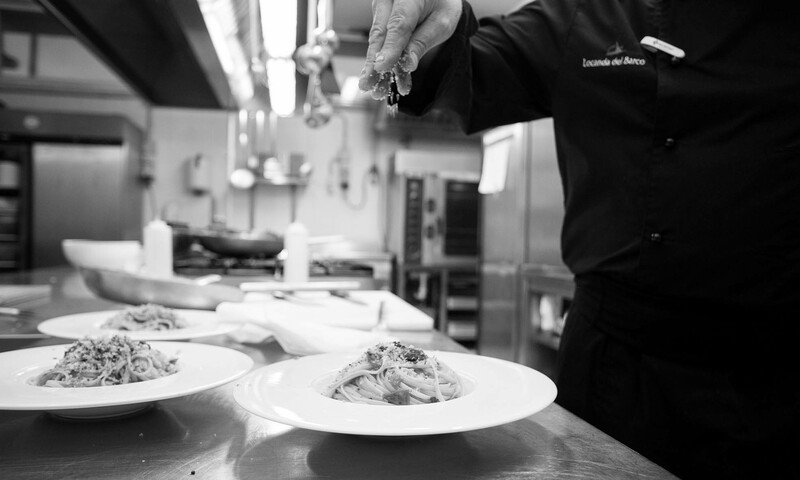 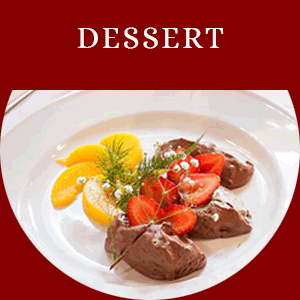 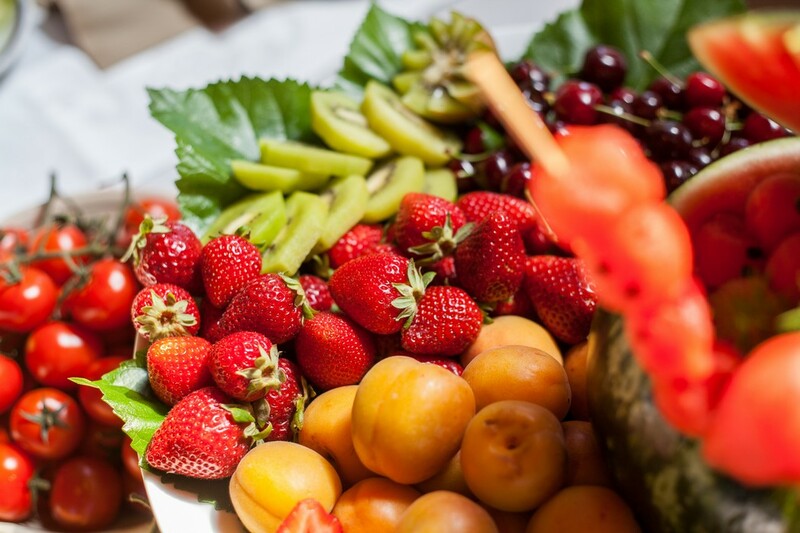 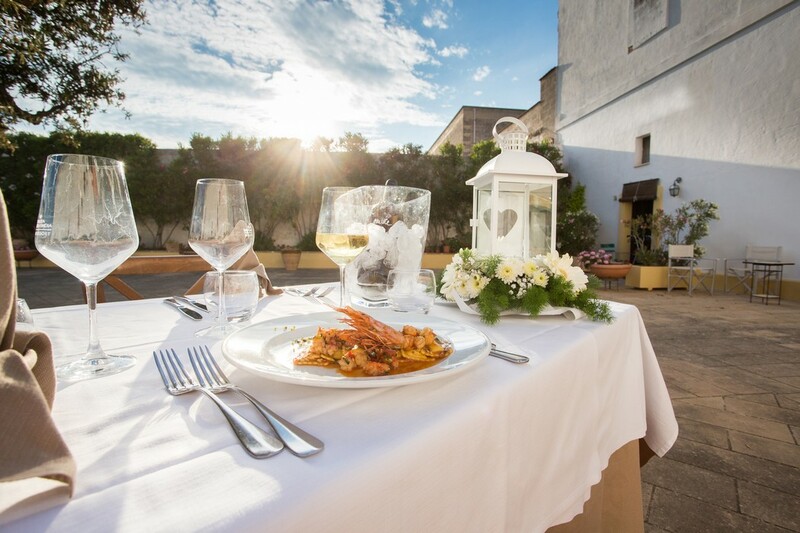 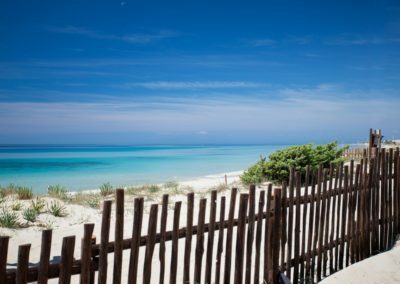 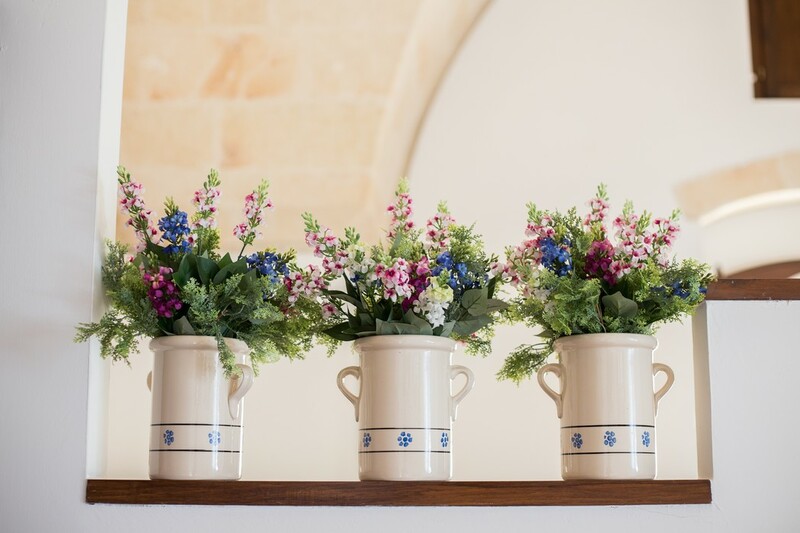 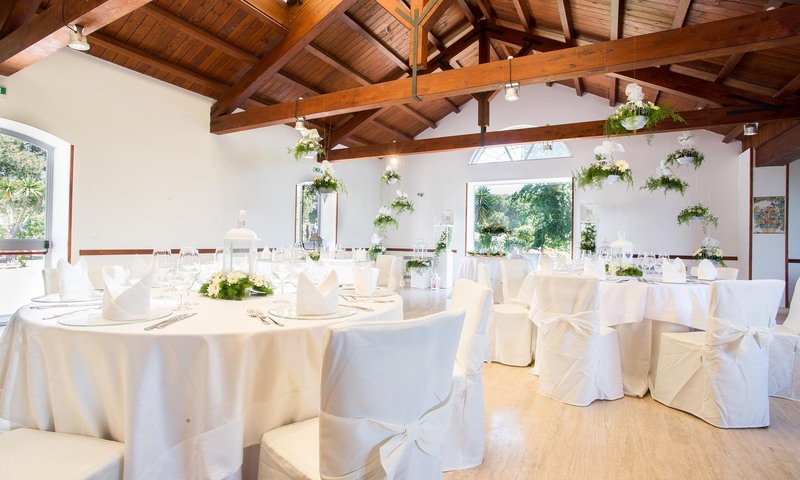 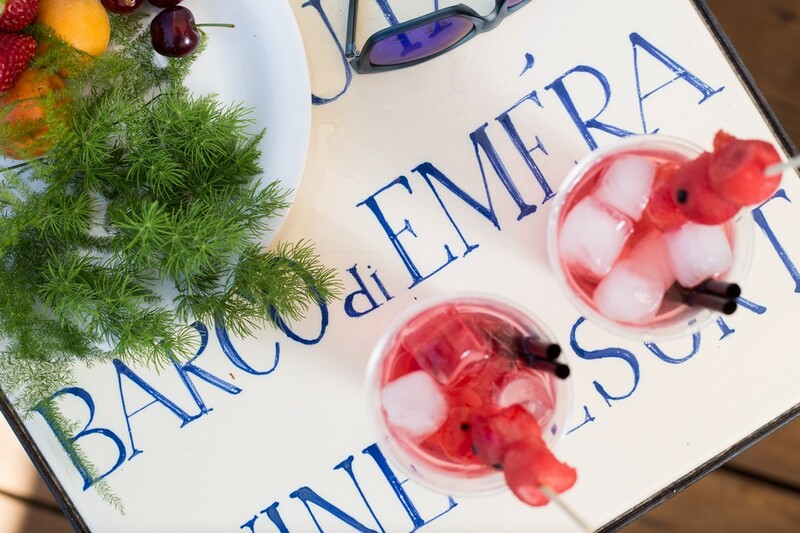 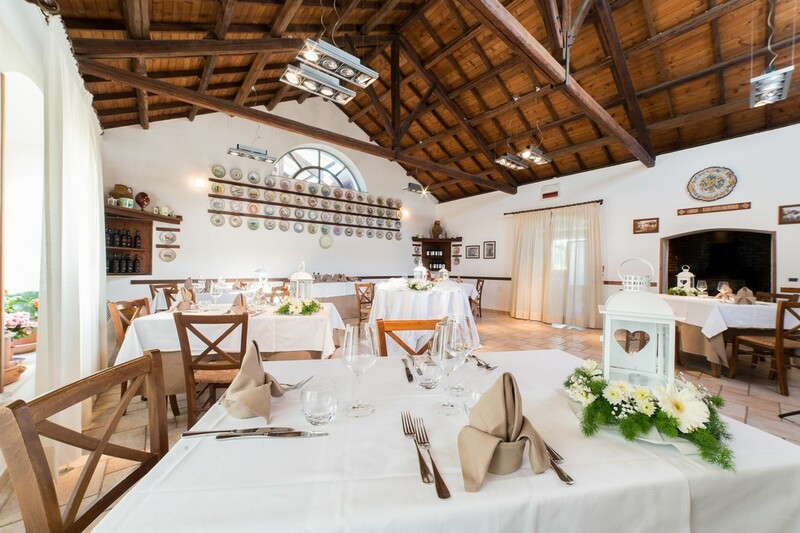 The Restaurant “Locanda del Barco”, originated as the old barn, serves traditional Apulian food and features Wine Tours and Food Tastings. 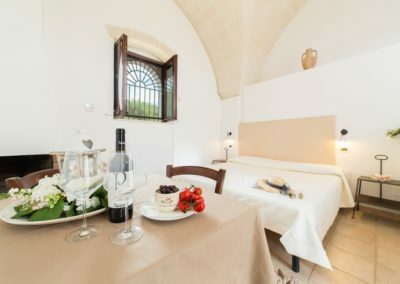 Tenuta del Barco Wine Resort by the Ionian Sea with its own private car park and reserved beach, has comfortable apartments in the historical courtyard and tasteful Cottages nestled in a pine grove. 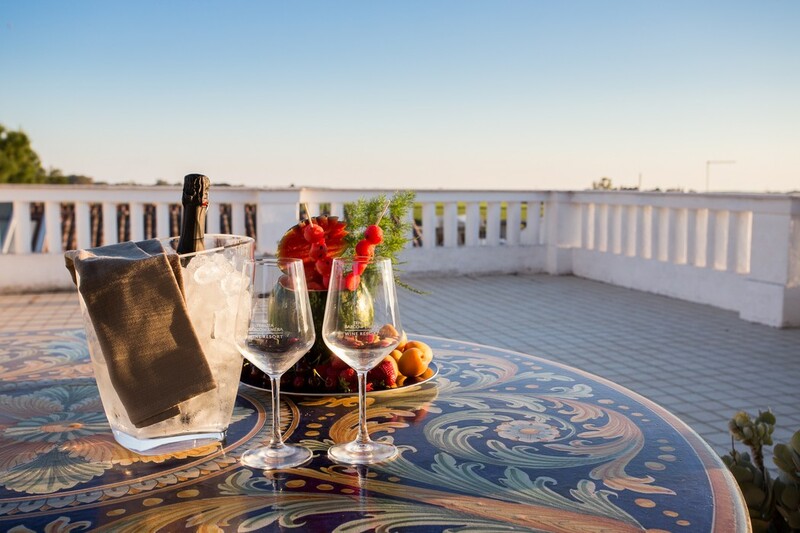 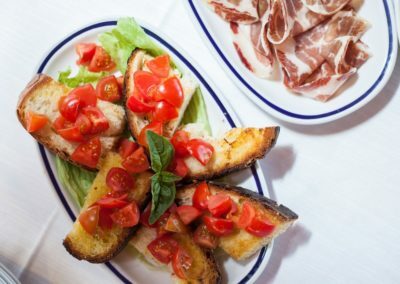 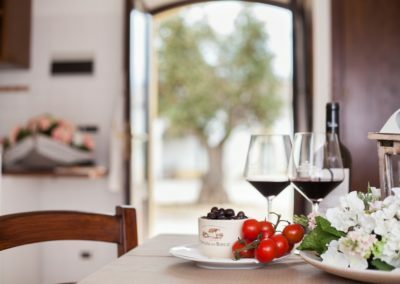 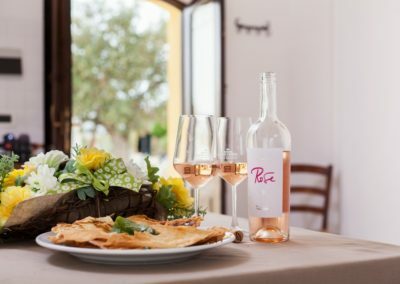 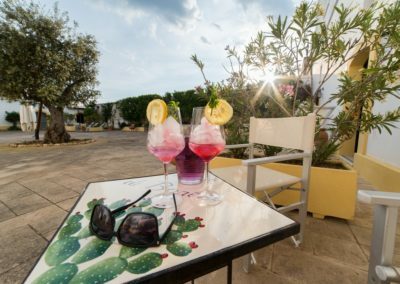 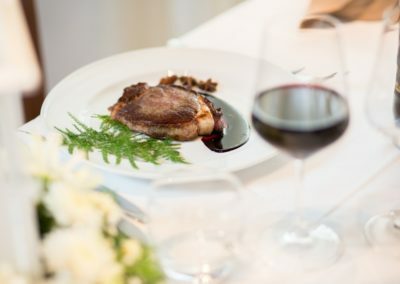 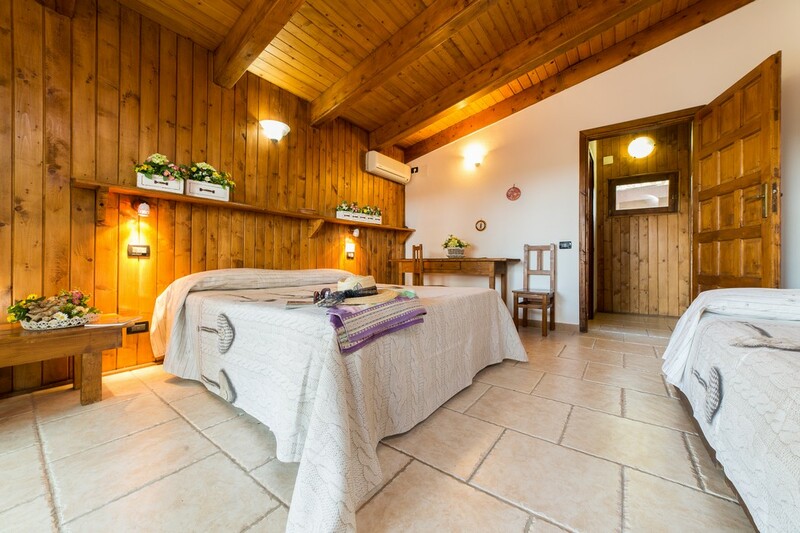 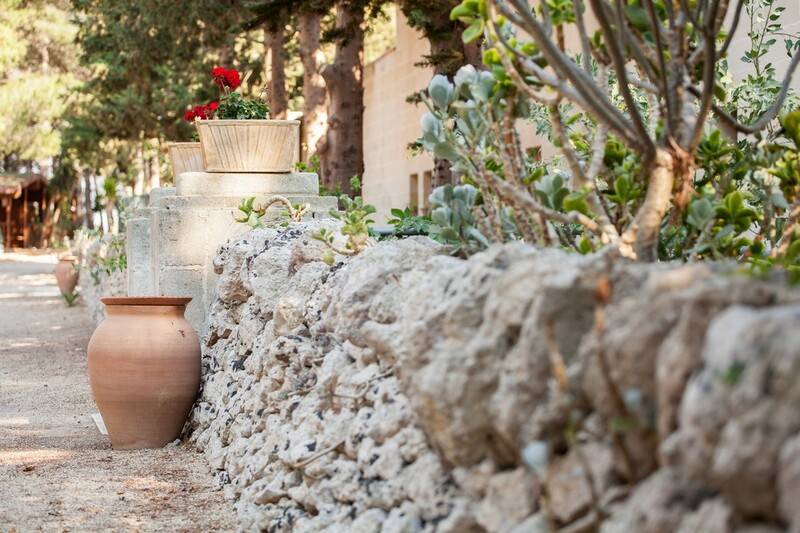 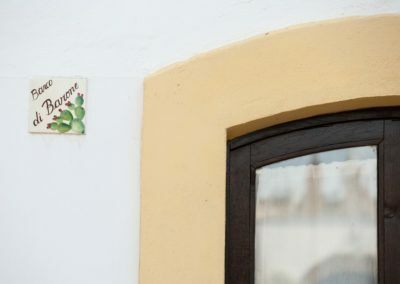 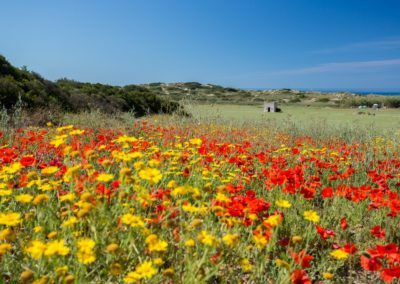 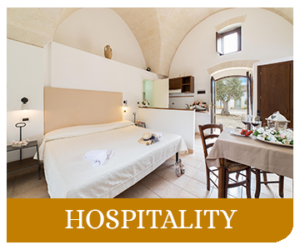 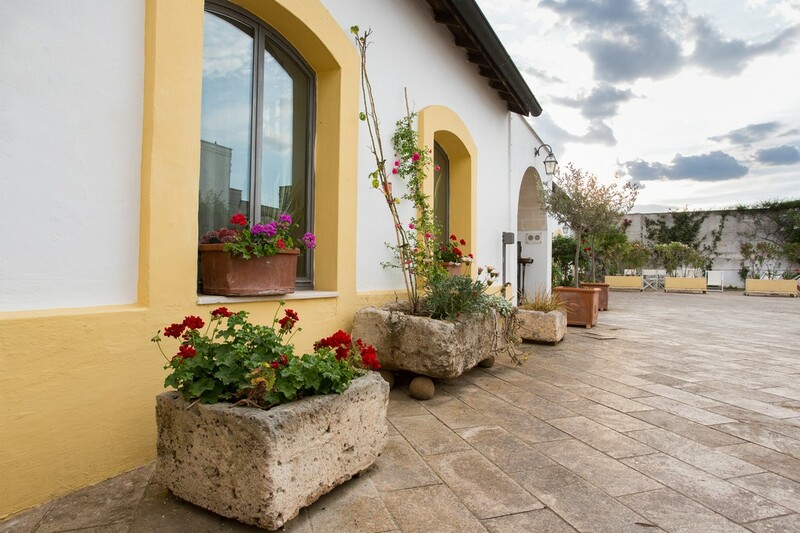 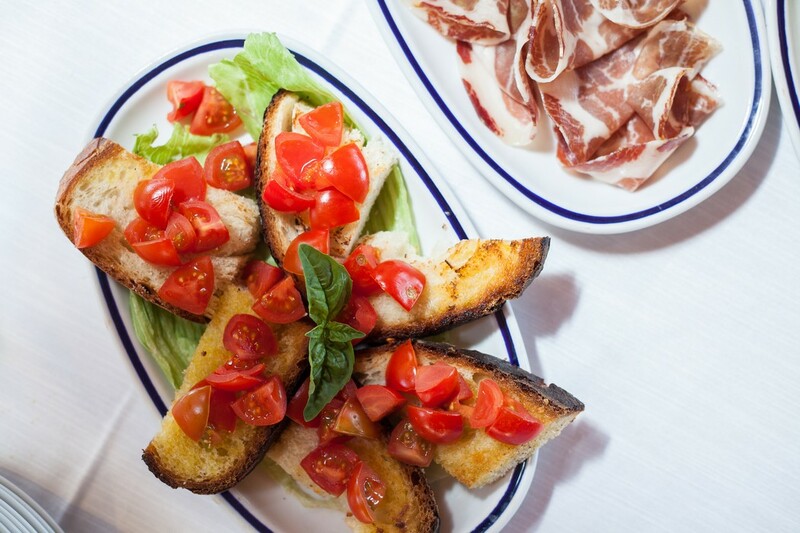 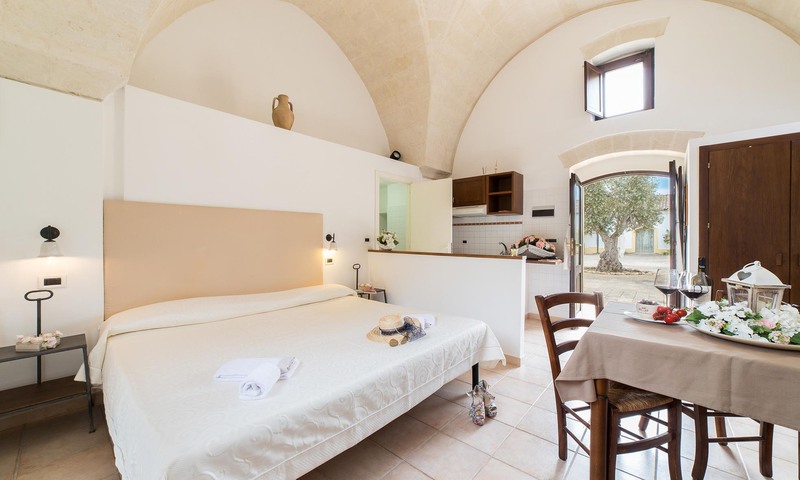 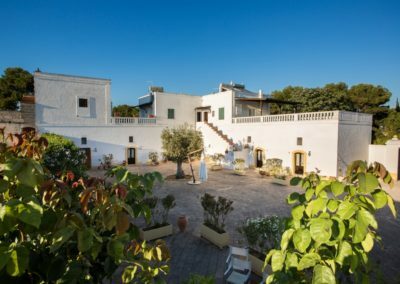 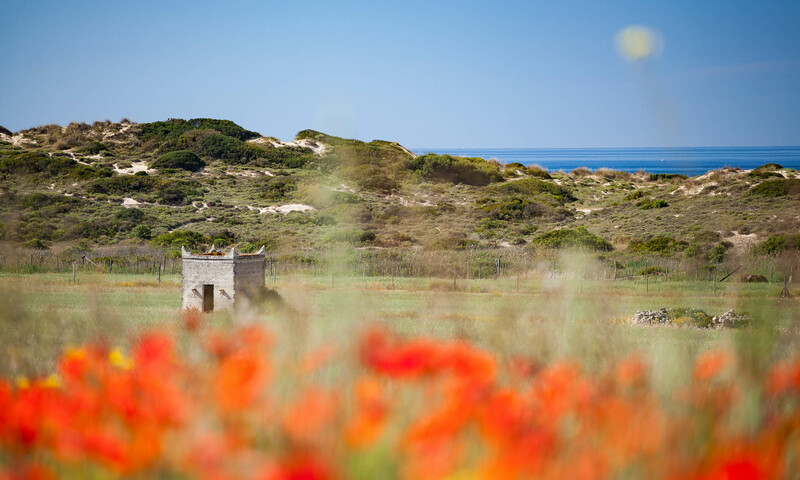 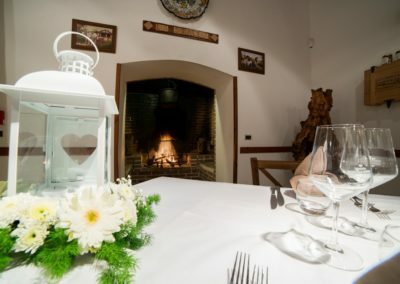 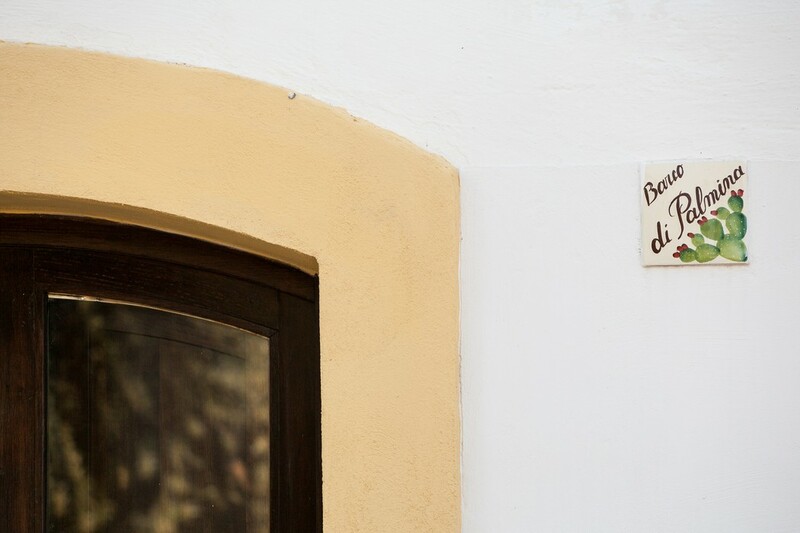 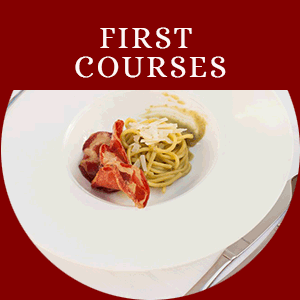 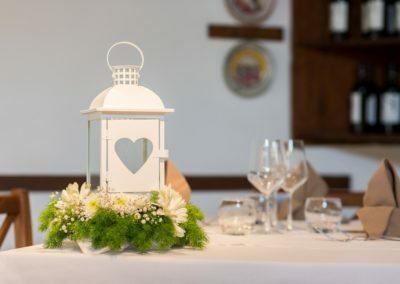 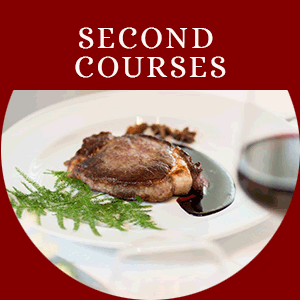 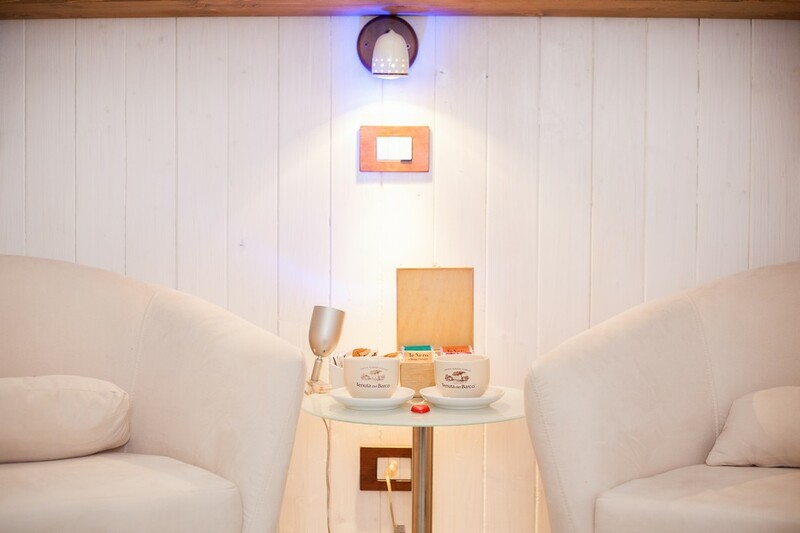 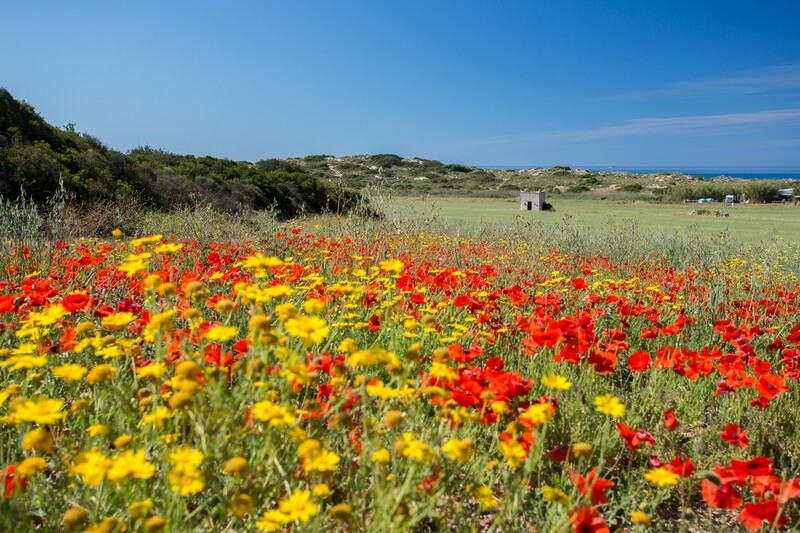 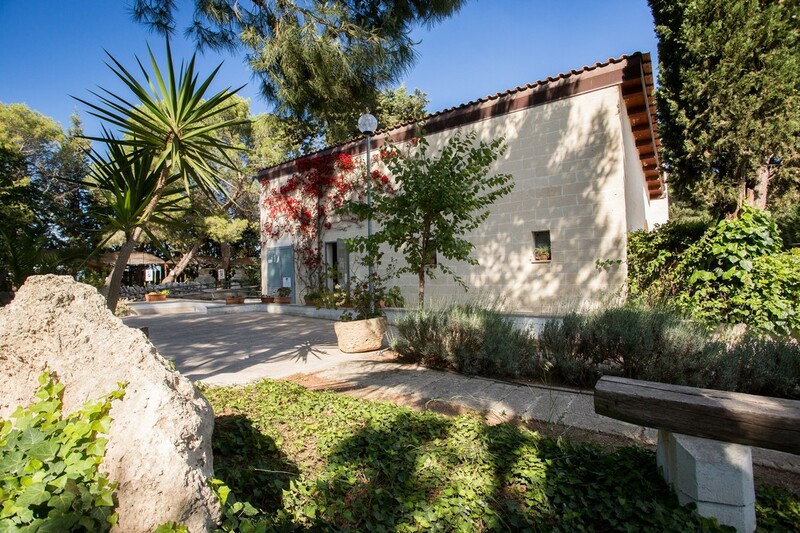 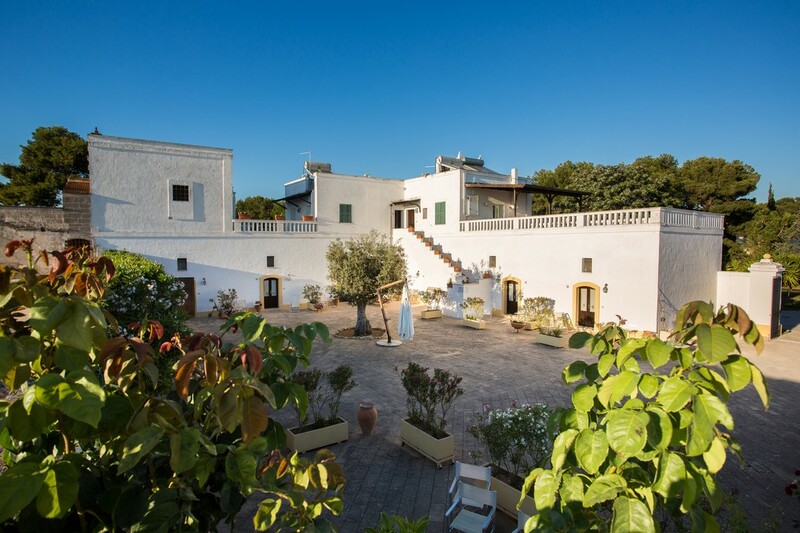 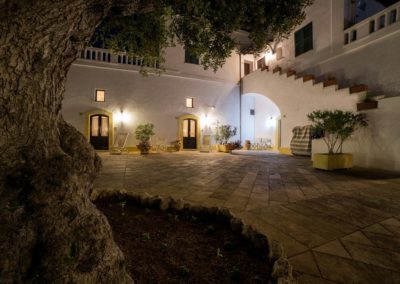 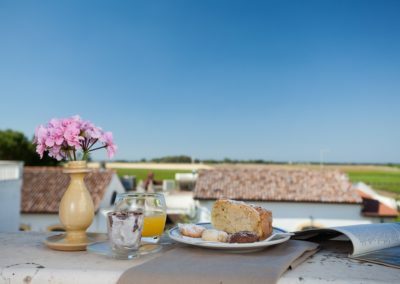 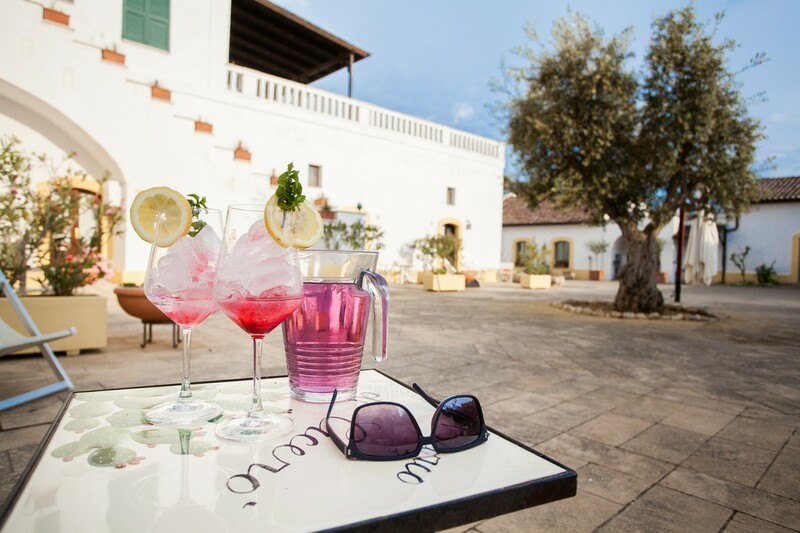 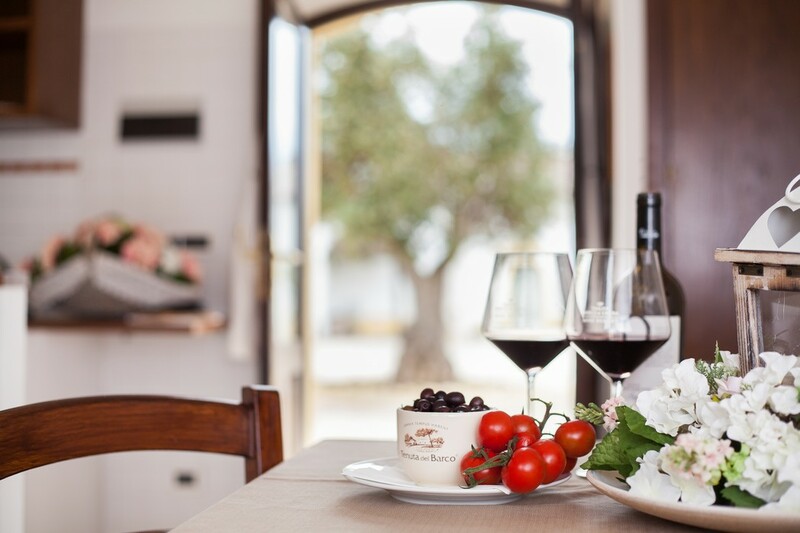 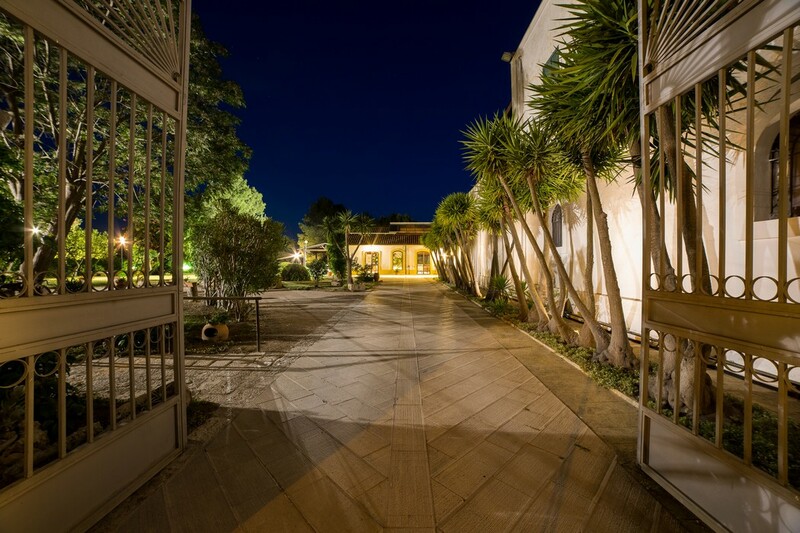 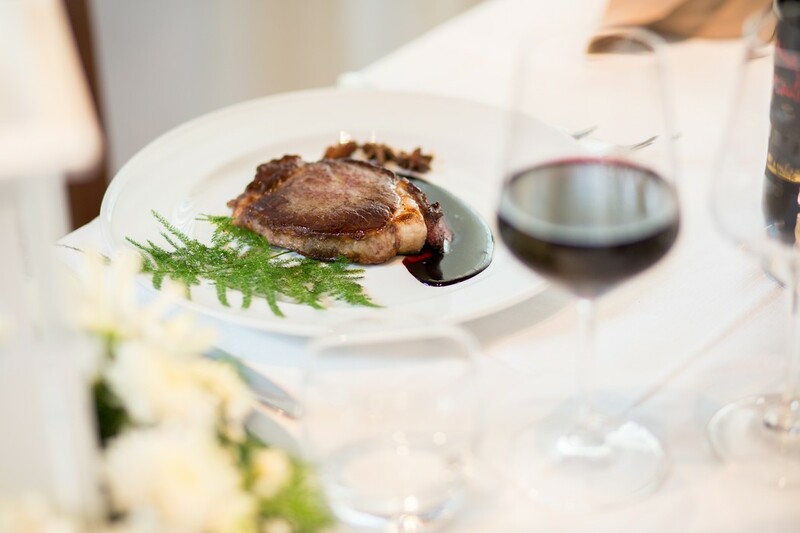 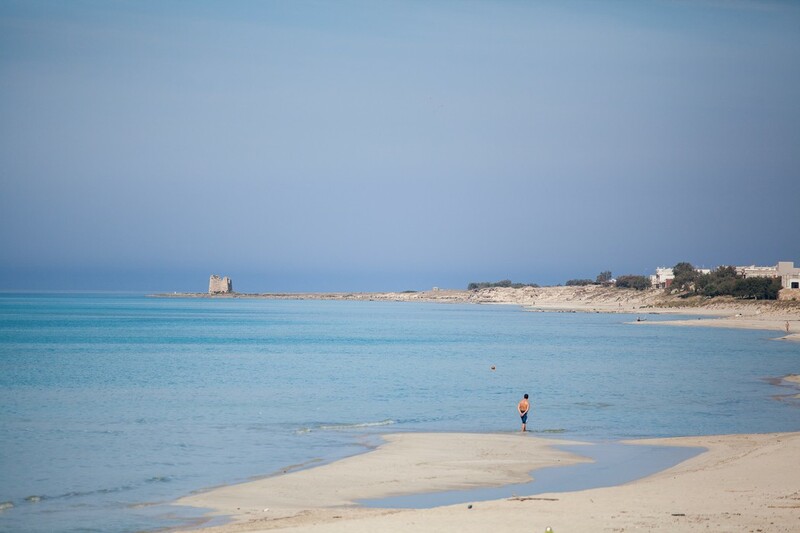 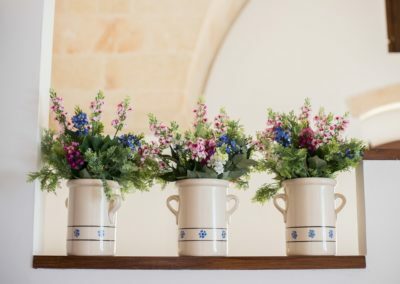 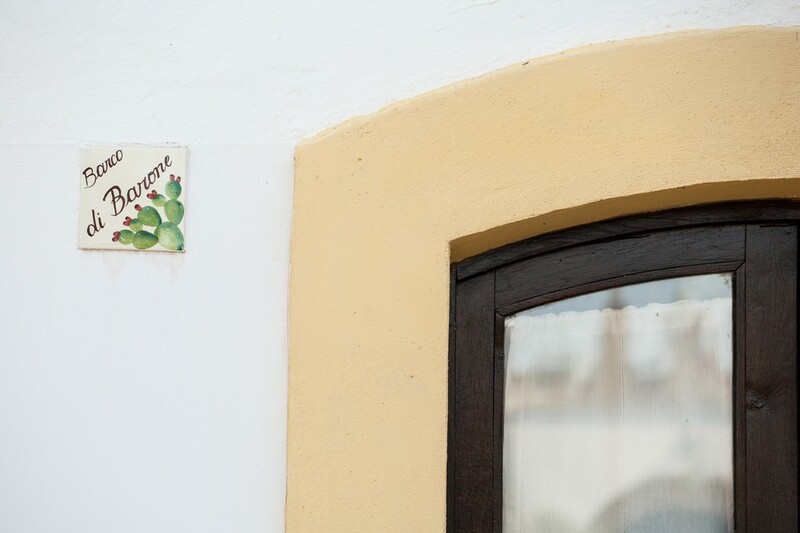 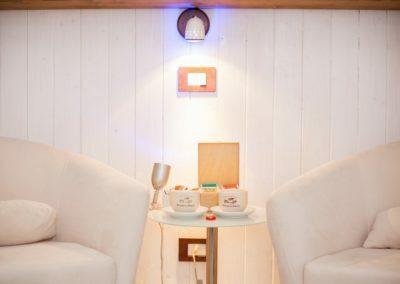 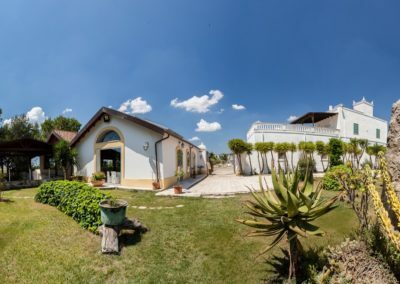 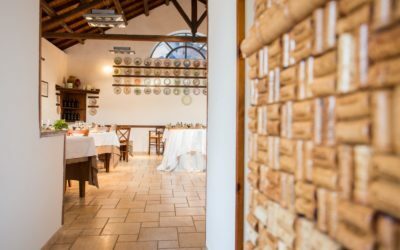 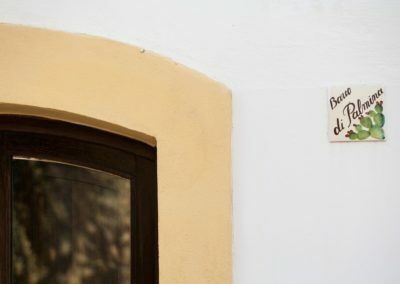 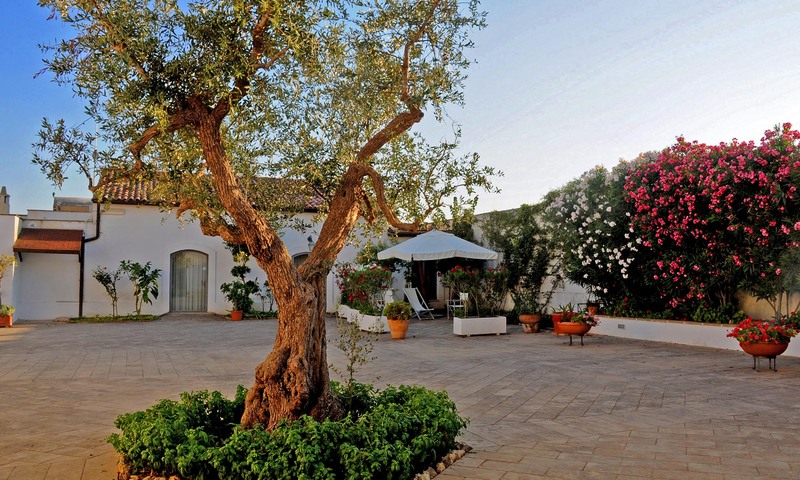 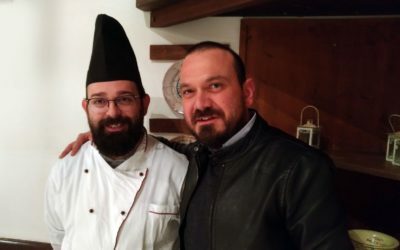 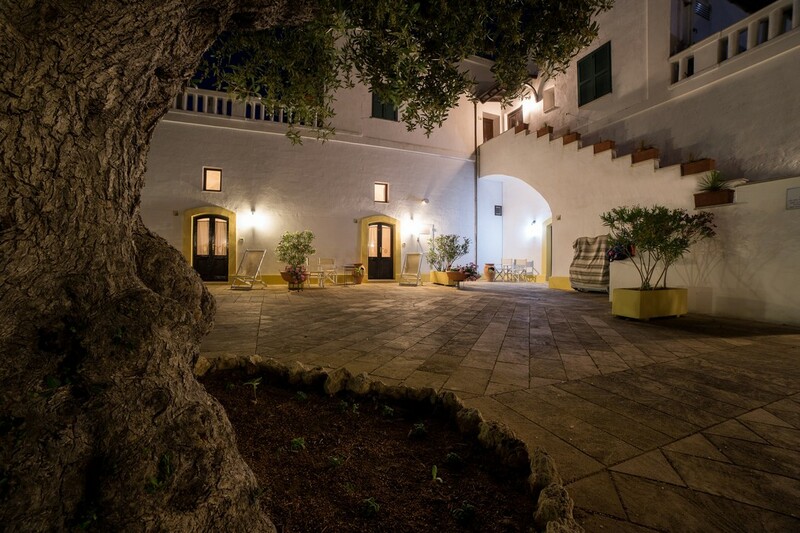 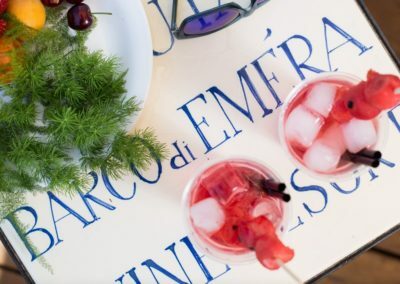 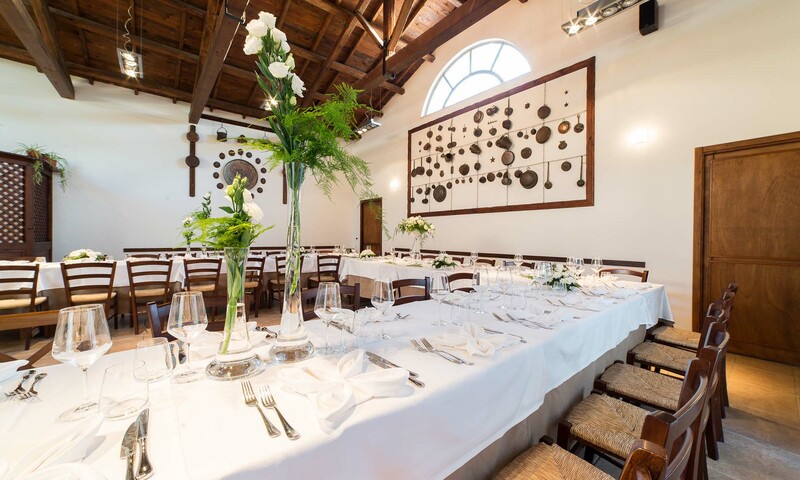 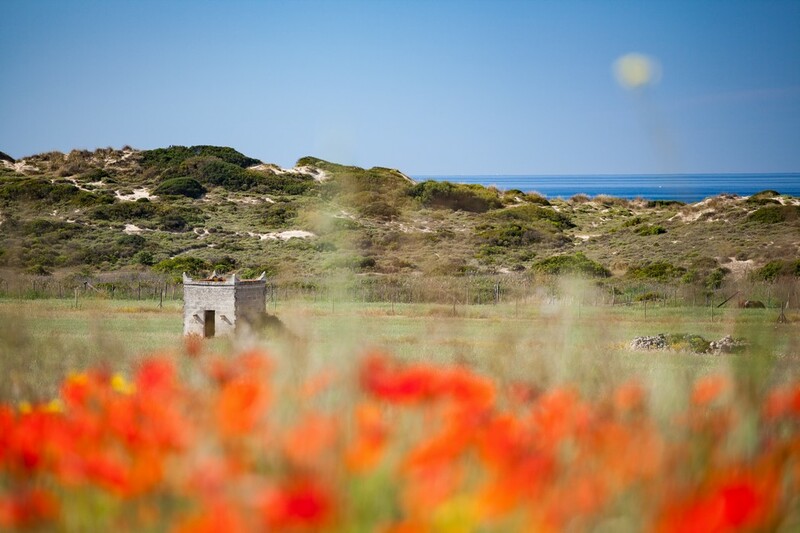 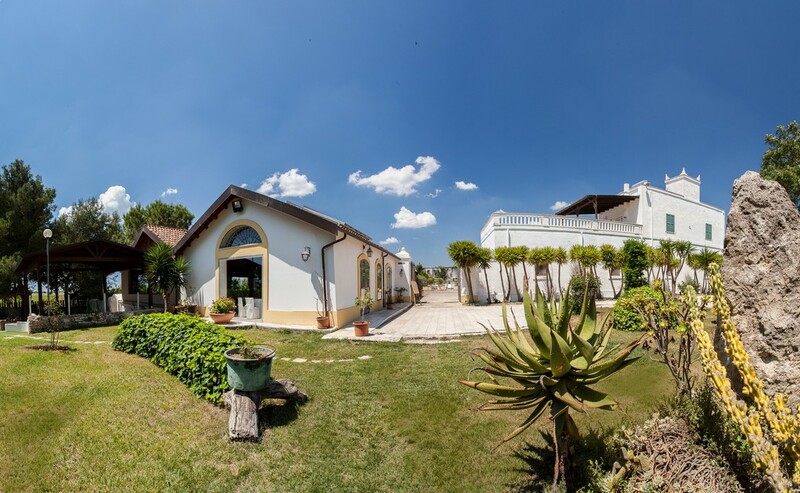 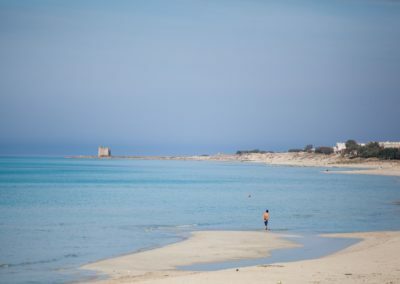 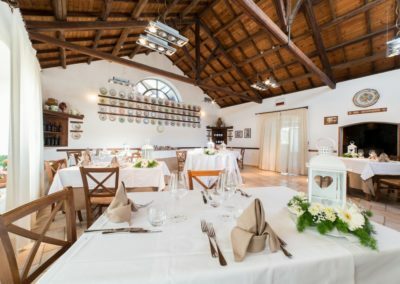 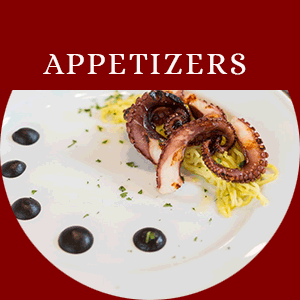 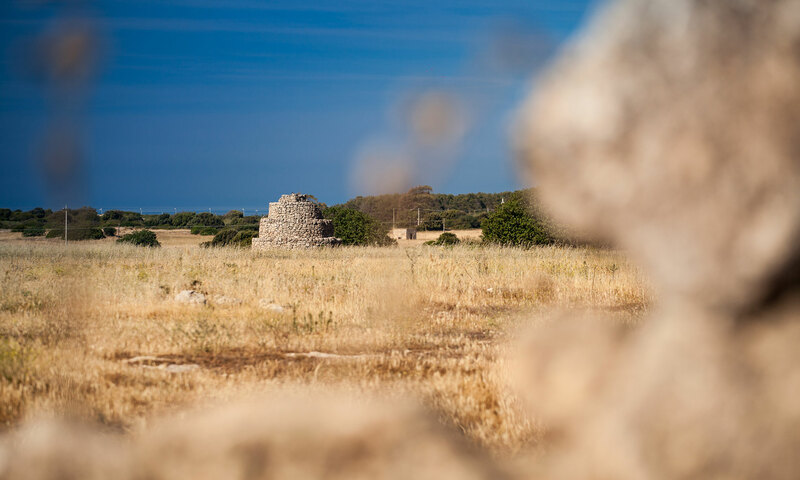 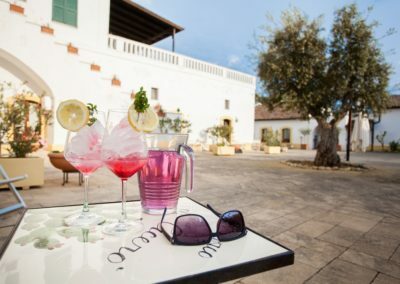 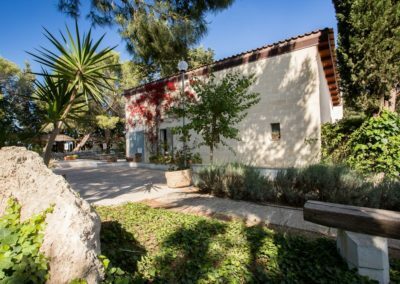 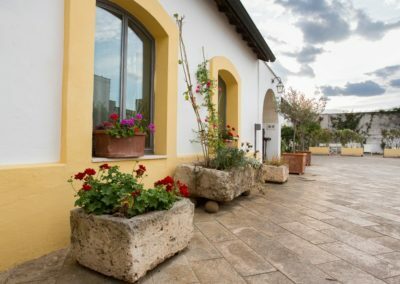 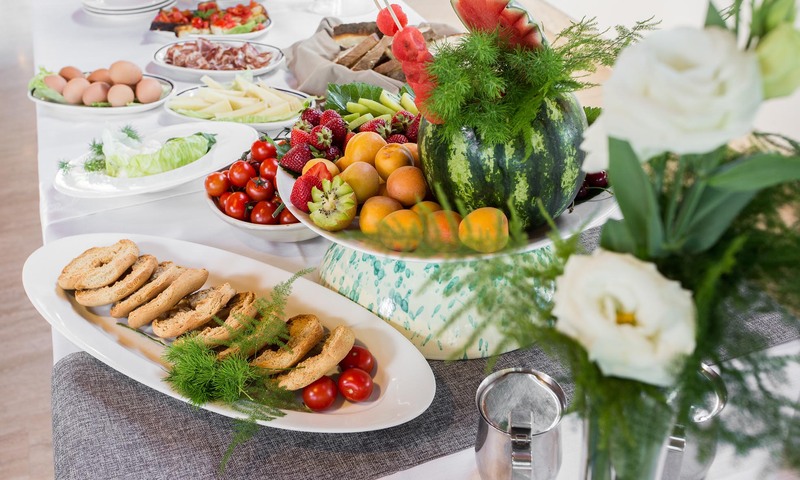 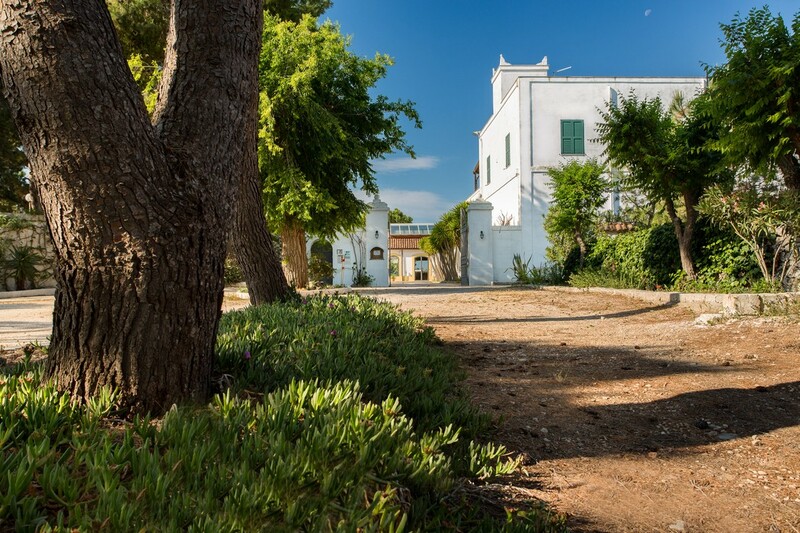 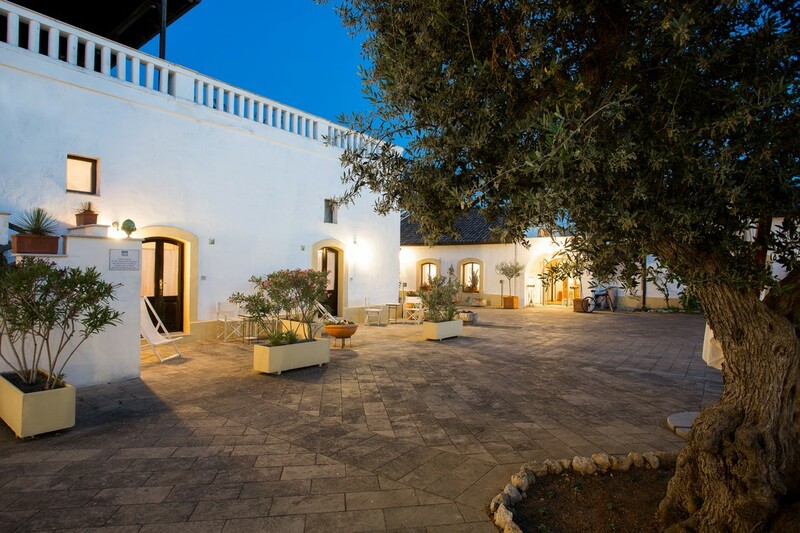 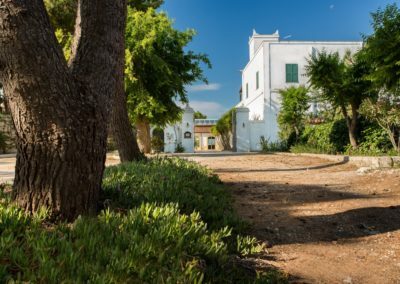 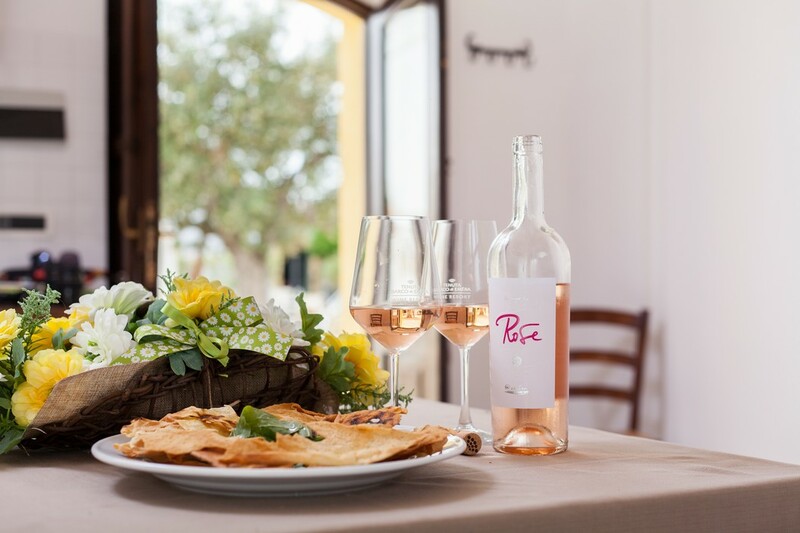 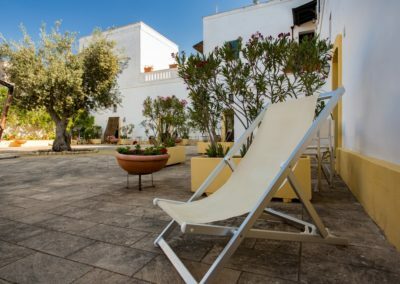 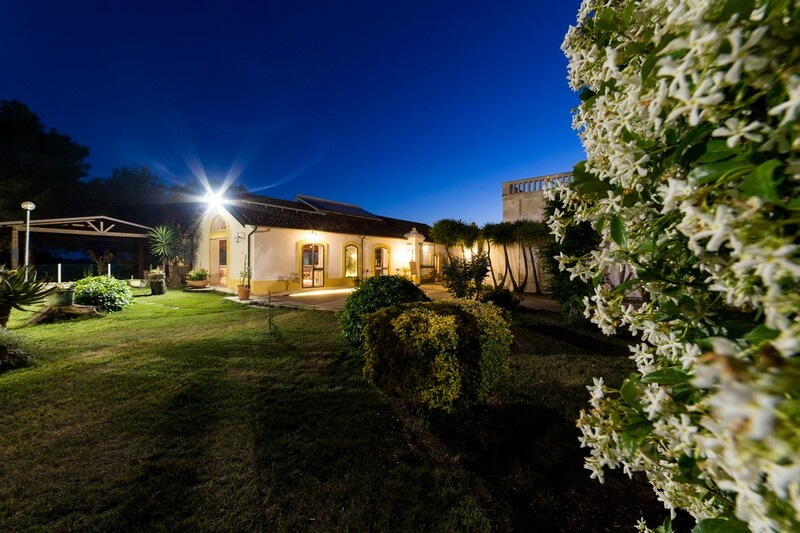 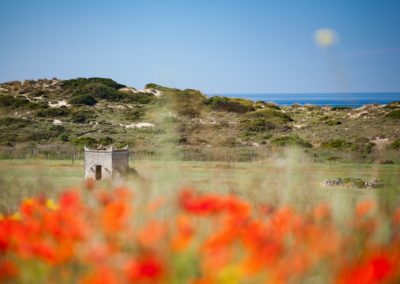 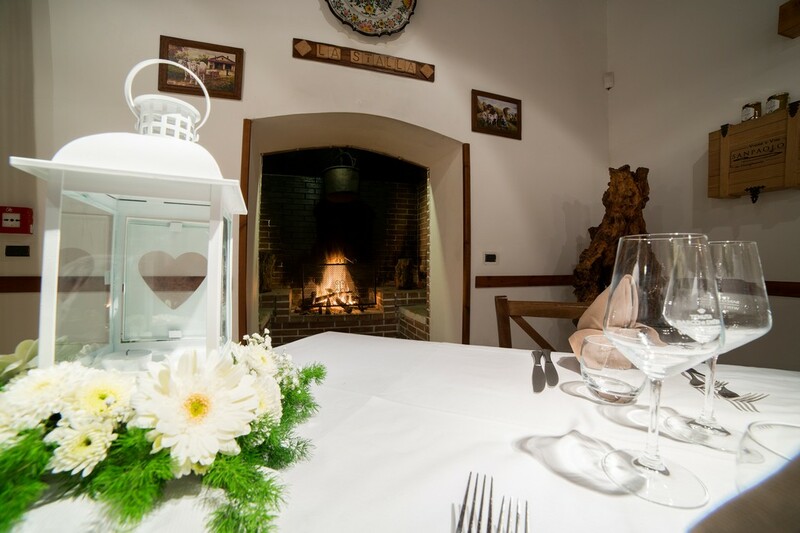 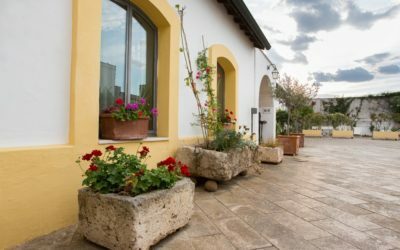 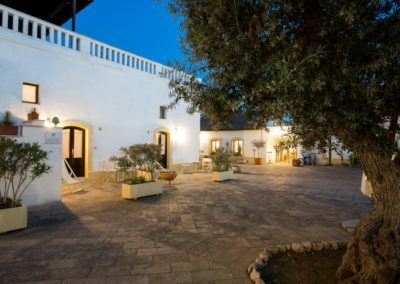 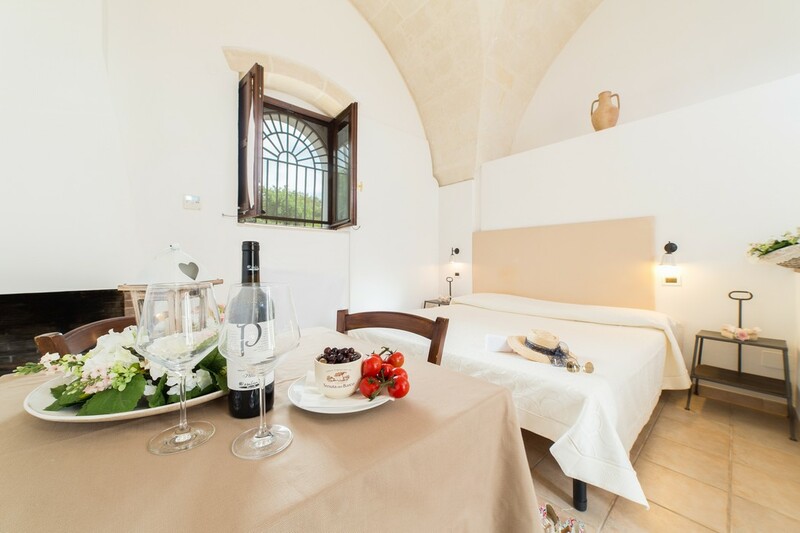 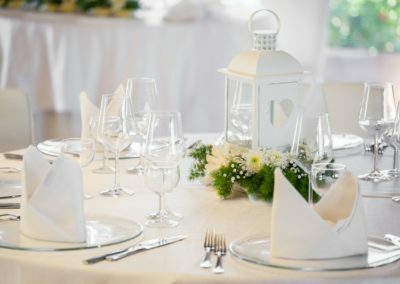 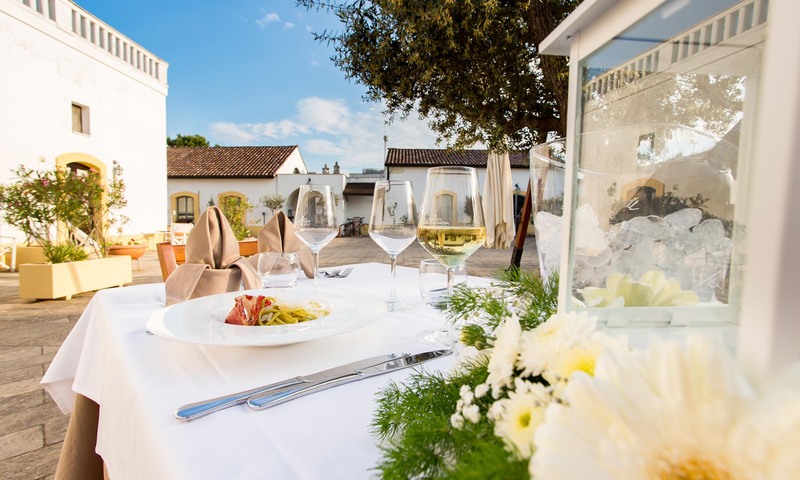 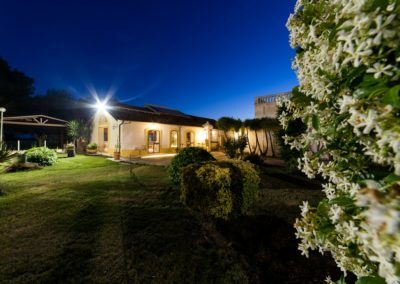 The Restaurant “Locanda del Barco”, originated as the old barn, serves traditional Apulian food and features a modern hypogeum wine cellar for Wine Tours and Food Tastings.